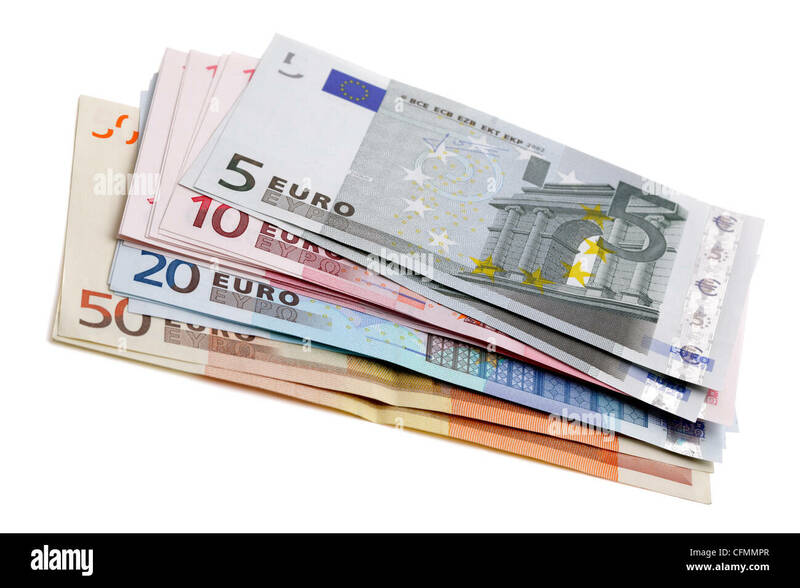 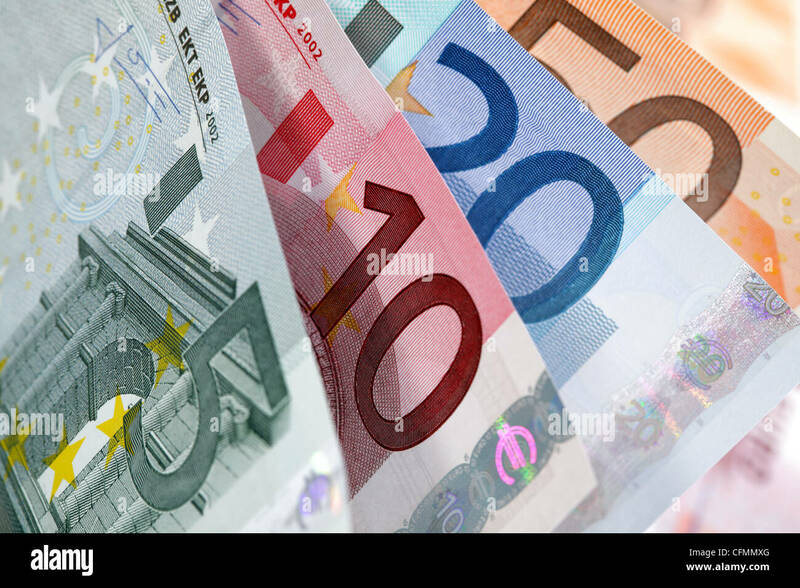 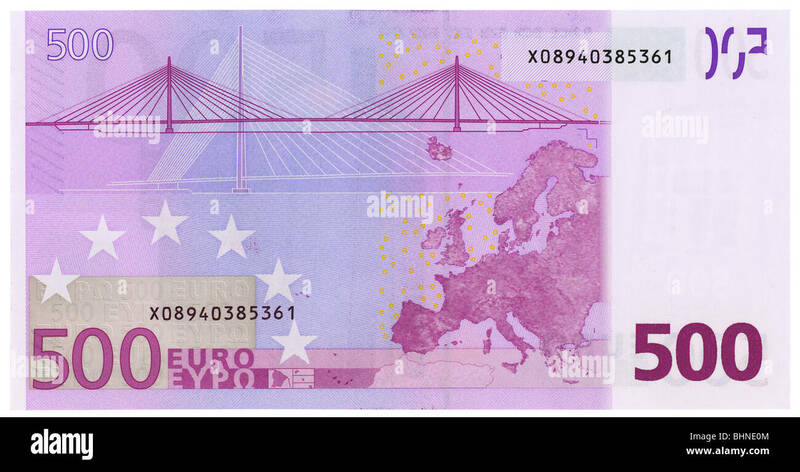 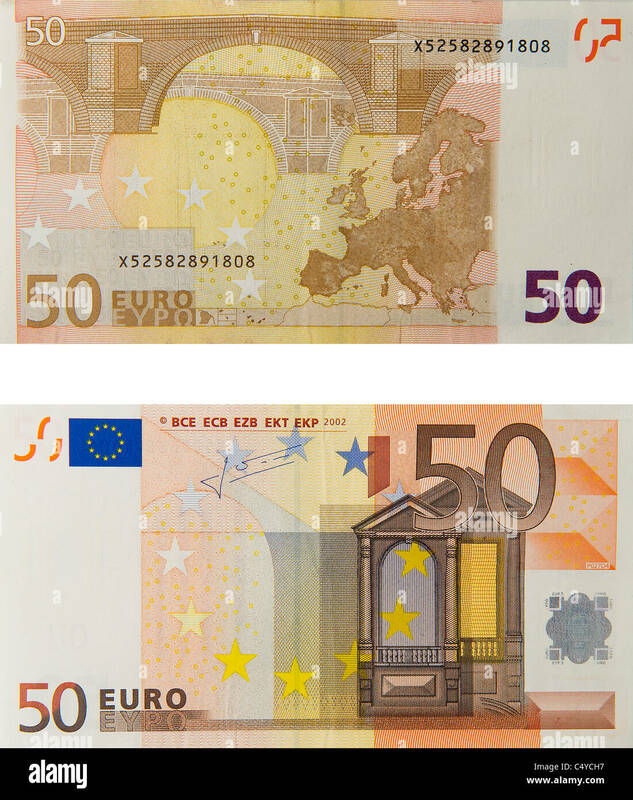 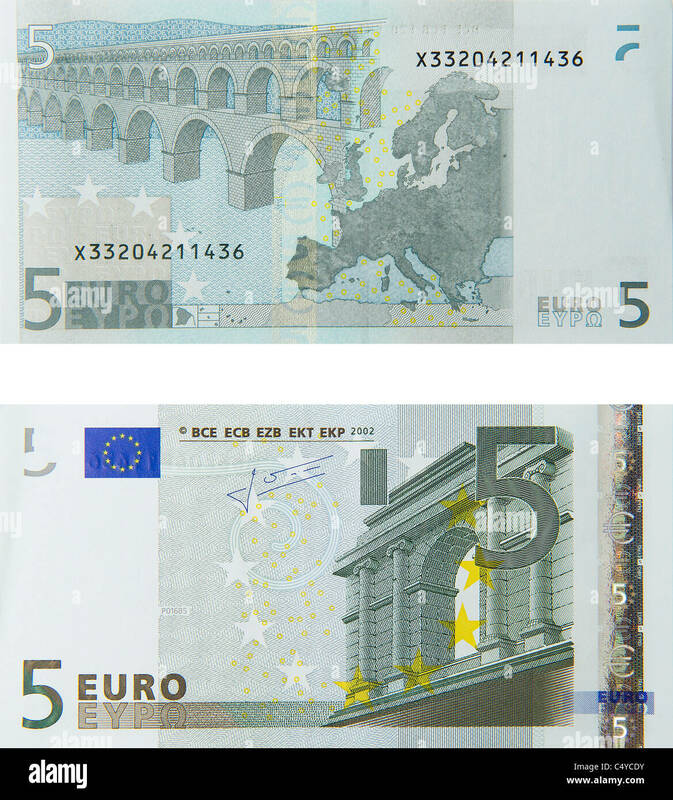 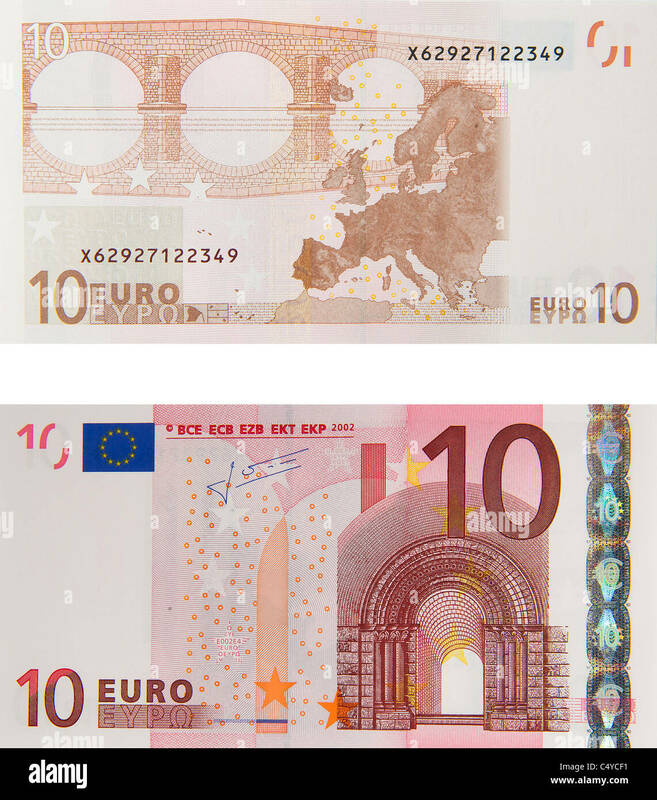 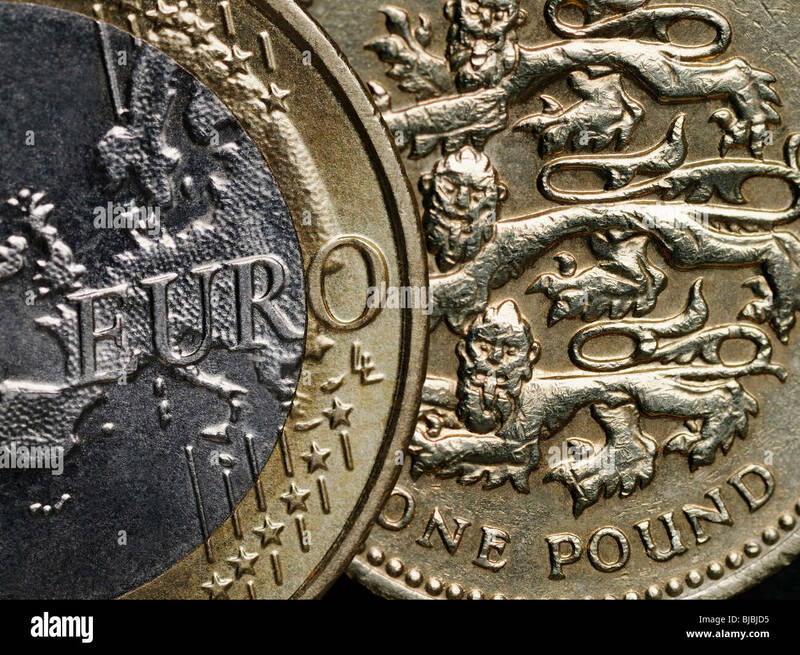 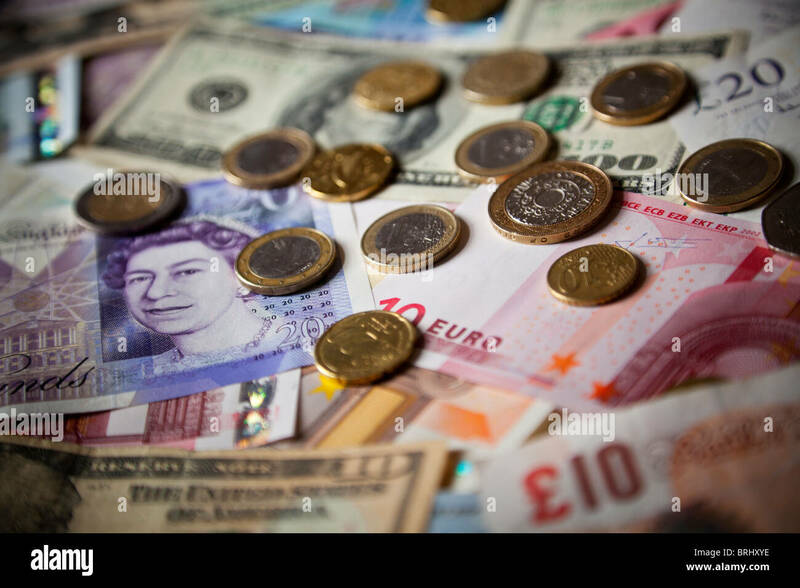 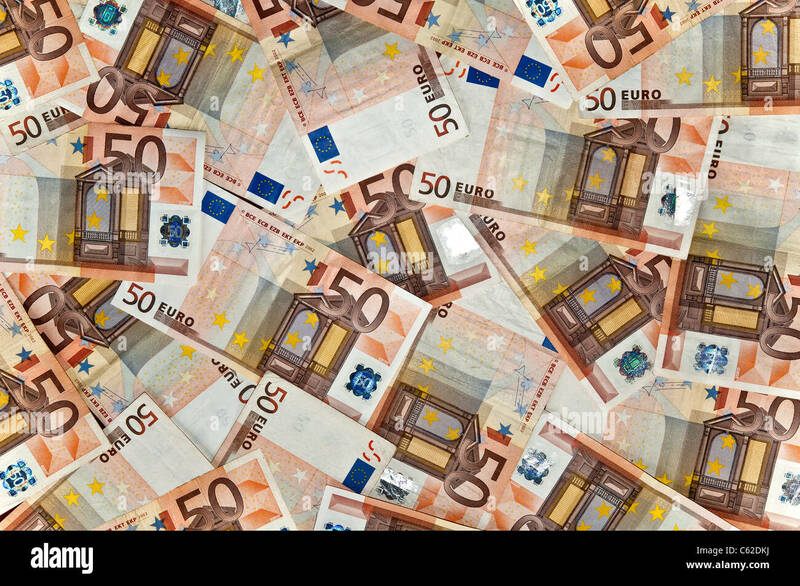 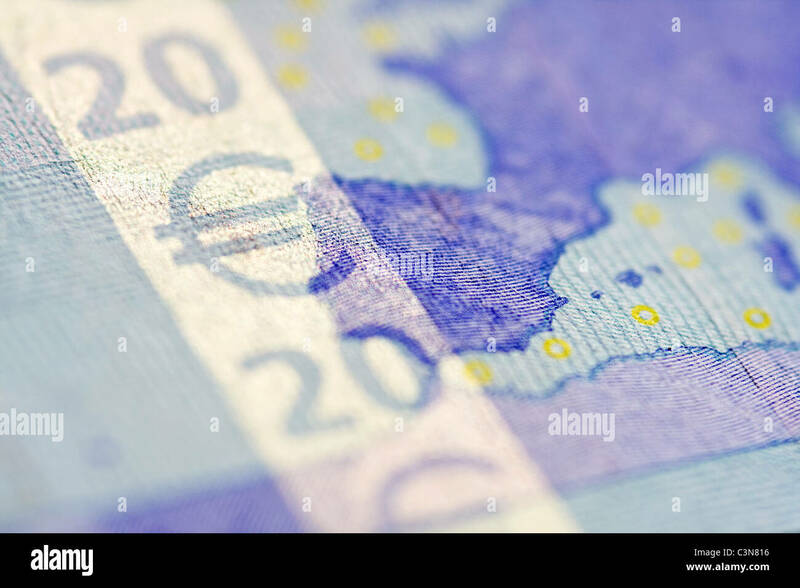 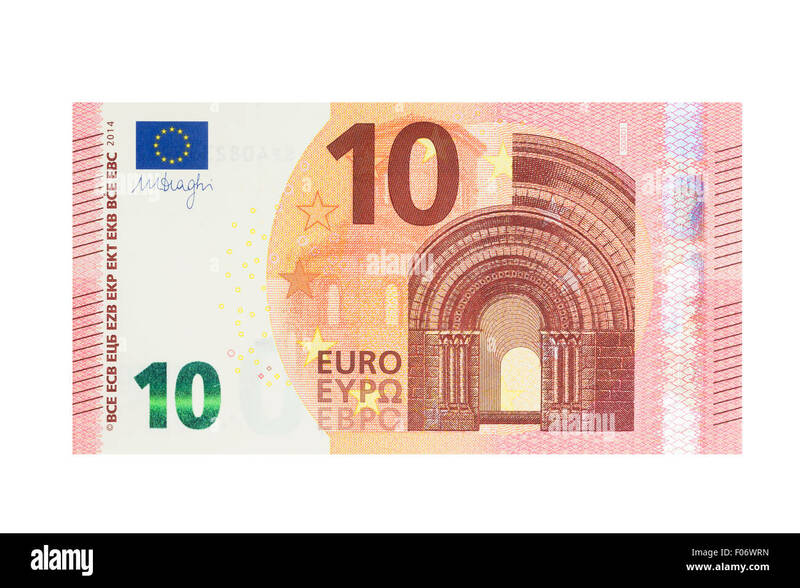 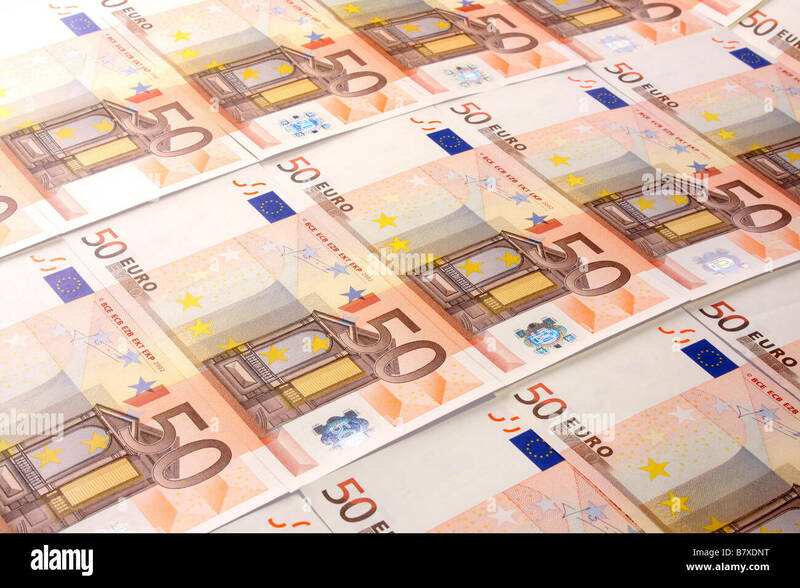 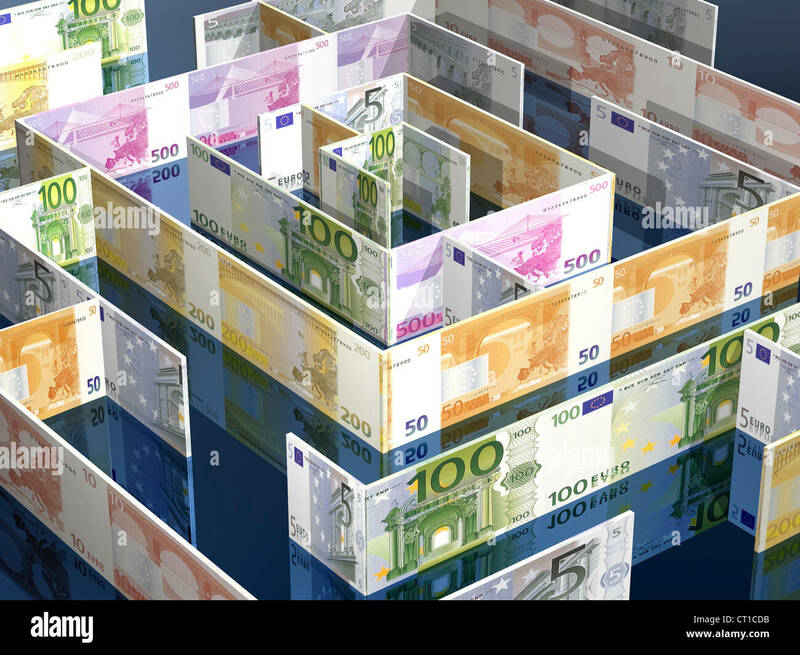 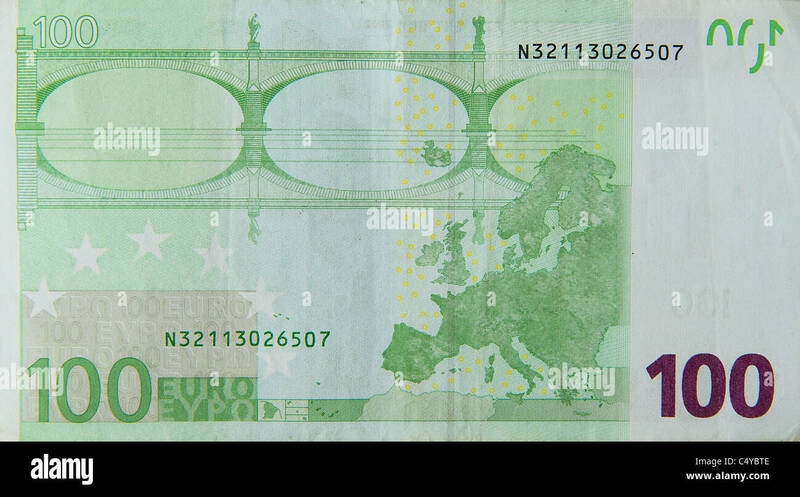 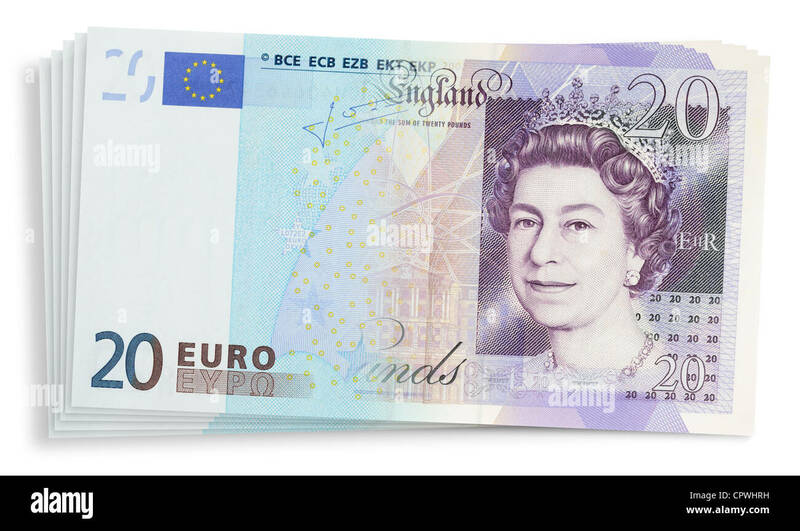 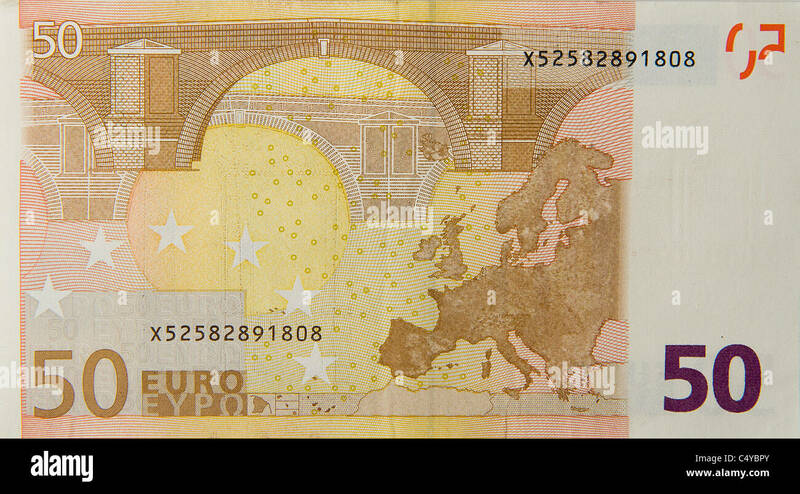 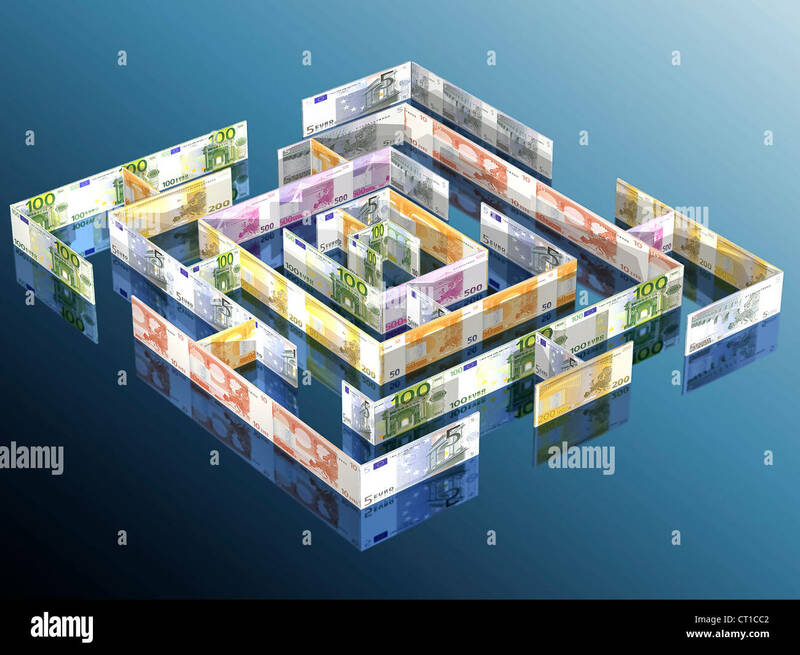 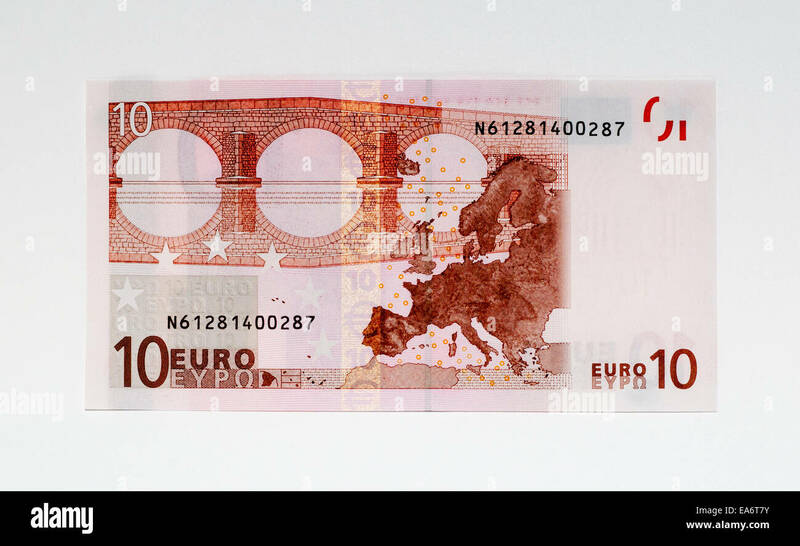 Euro and Sterling banknotes blended together. 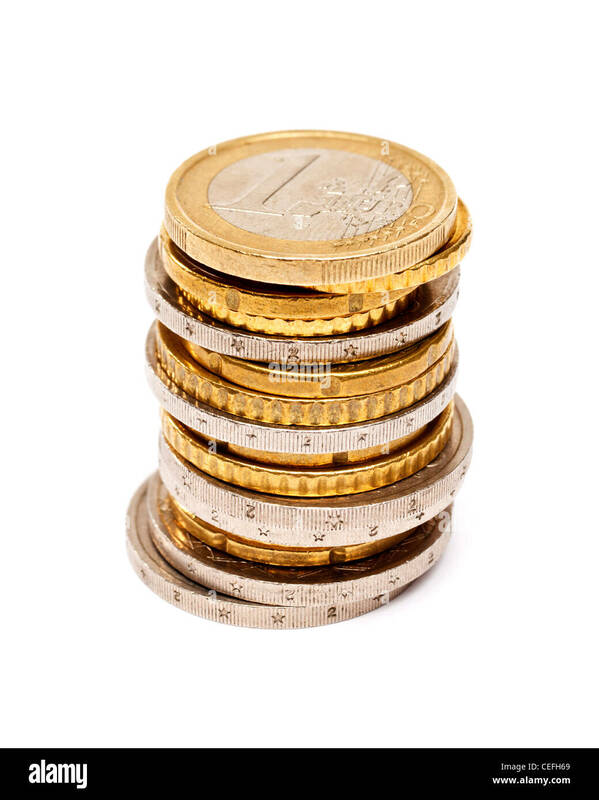 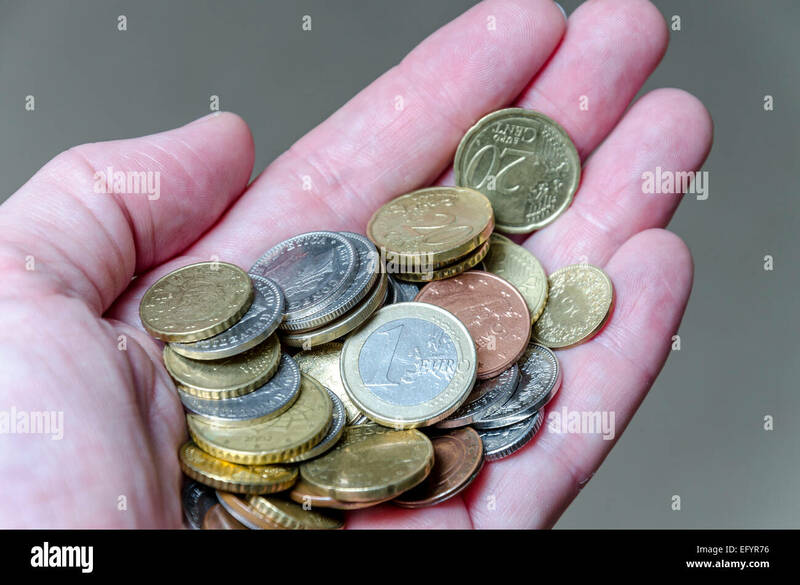 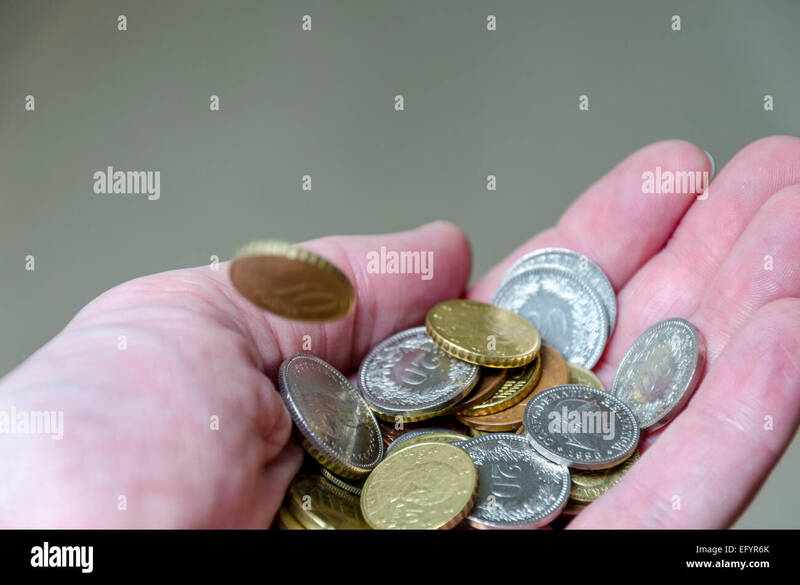 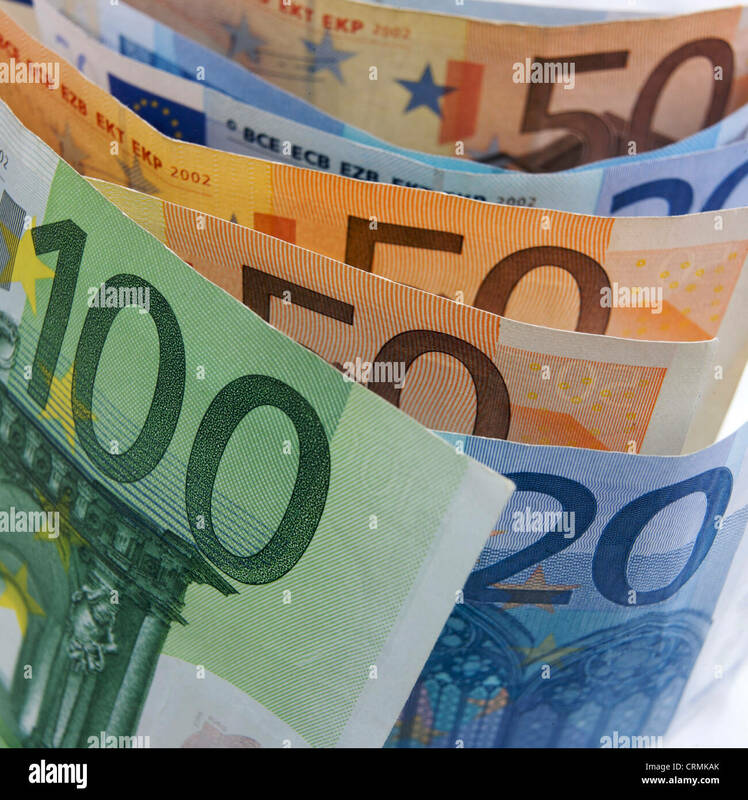 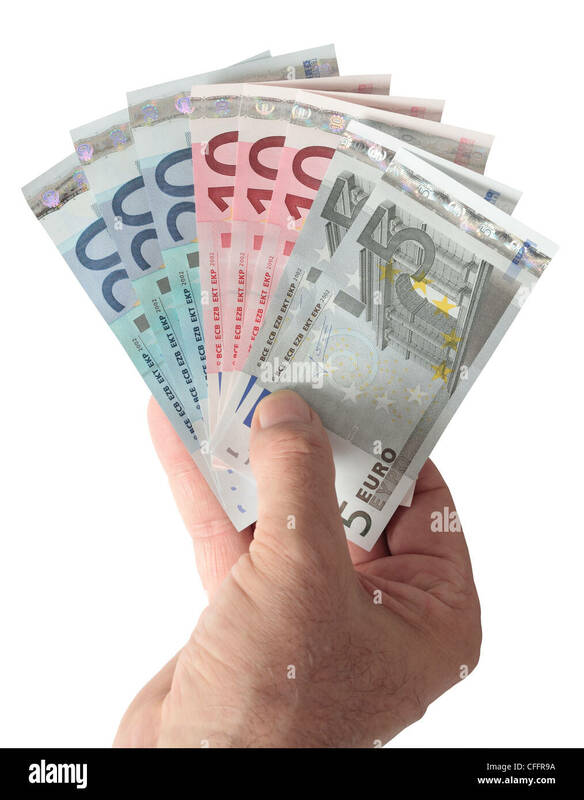 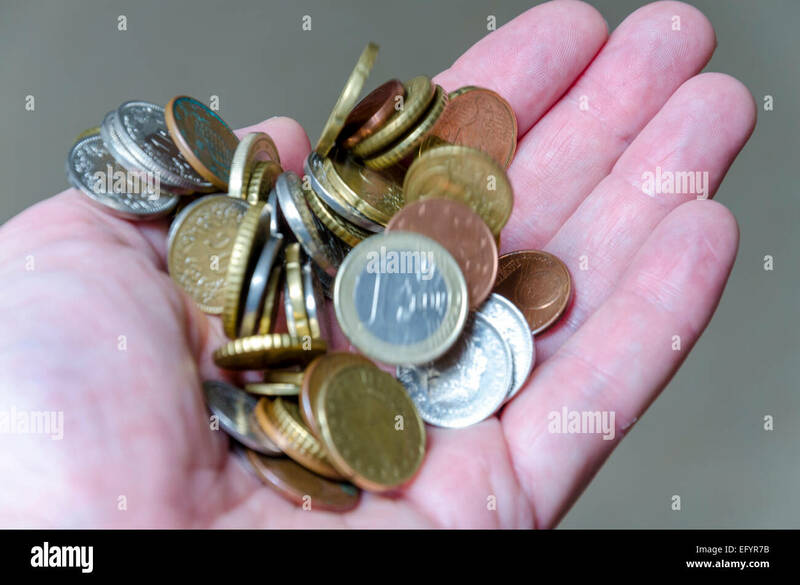 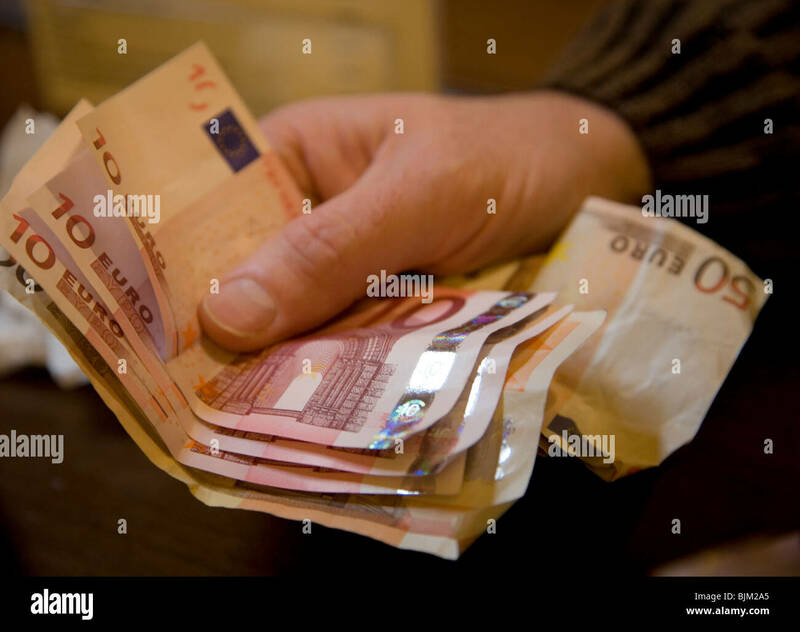 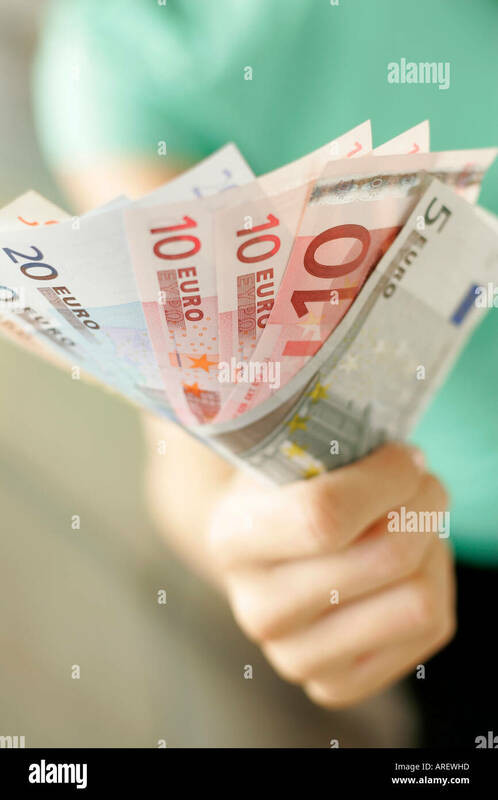 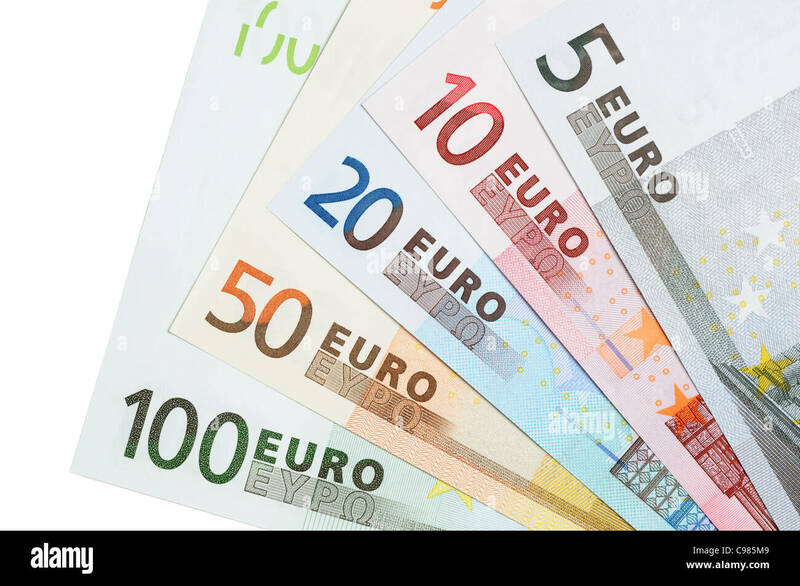 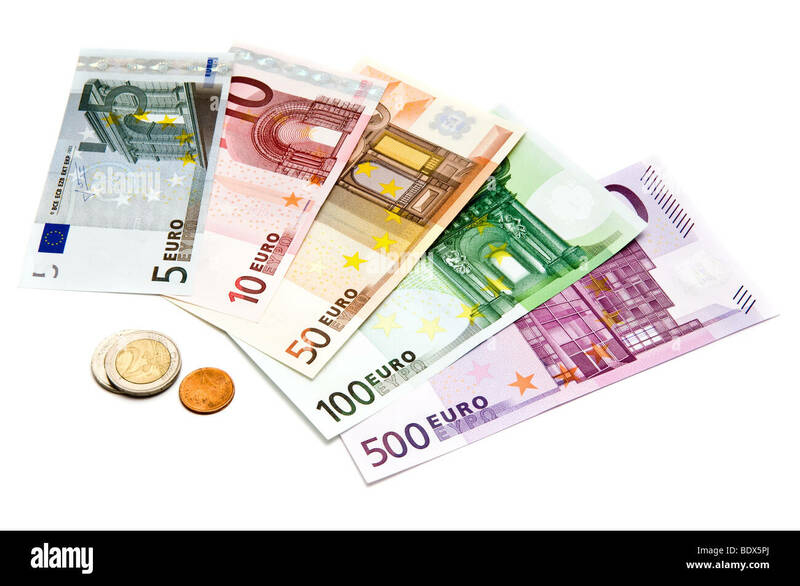 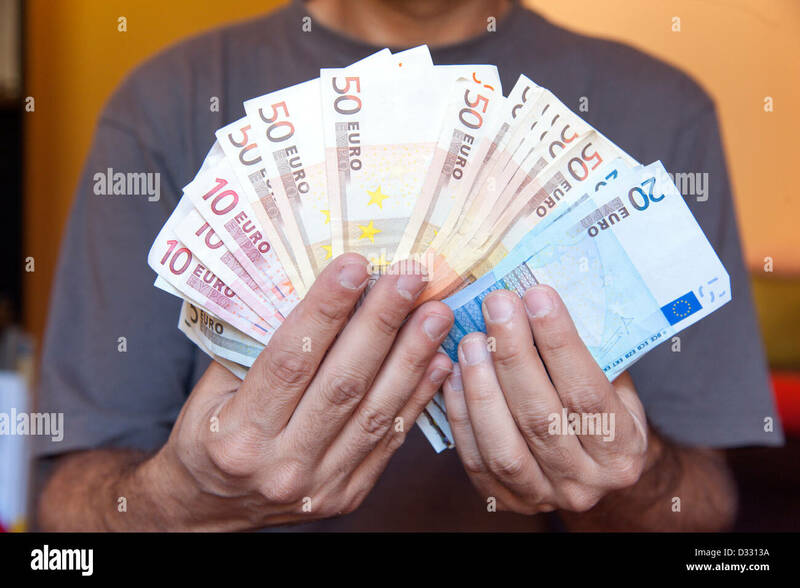 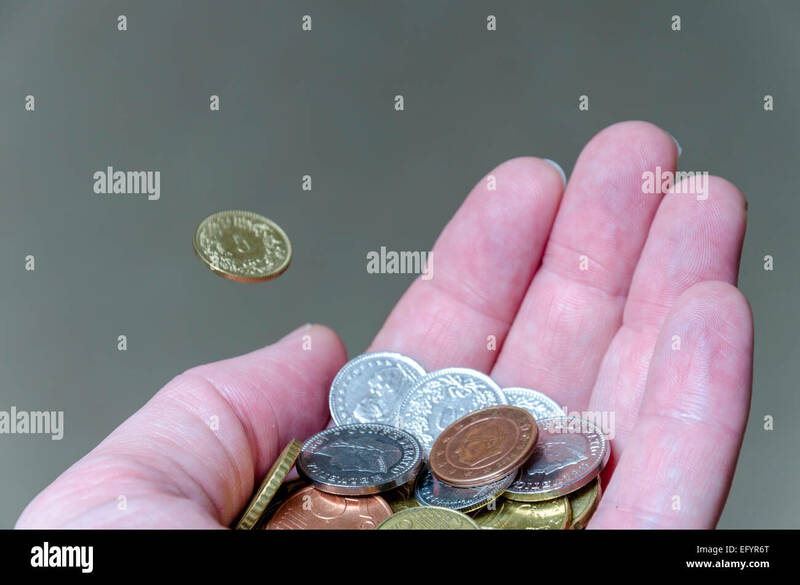 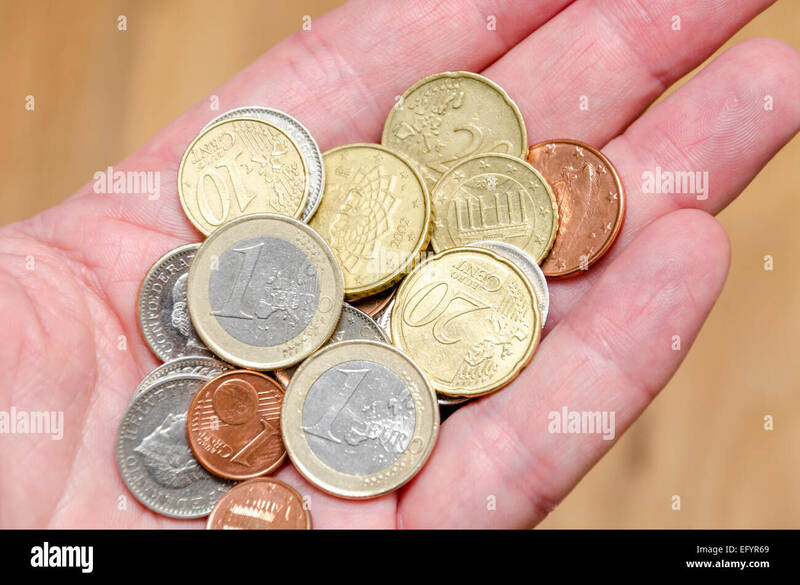 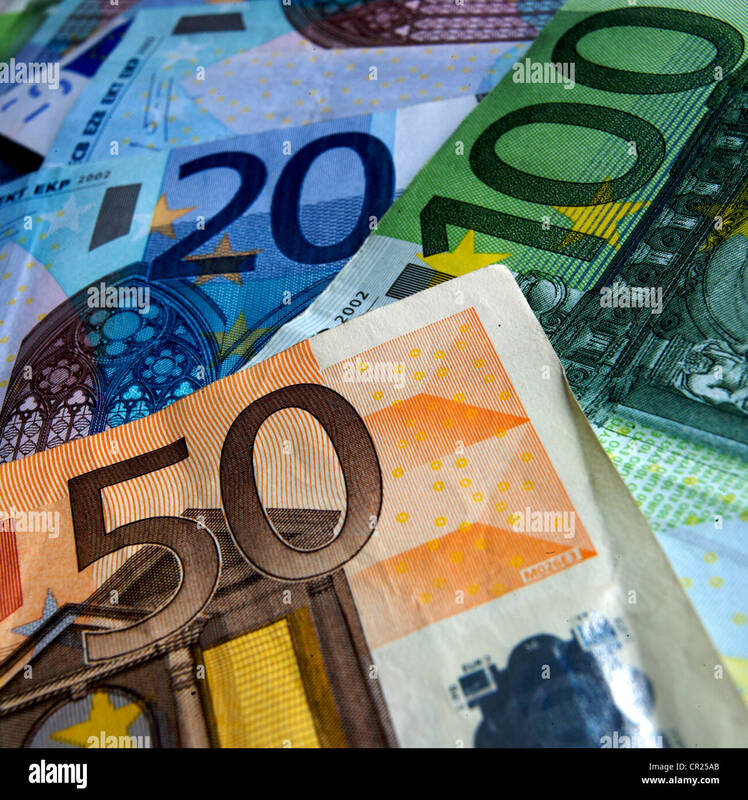 Handful of Euro banknotes with a total of 100 Euros. 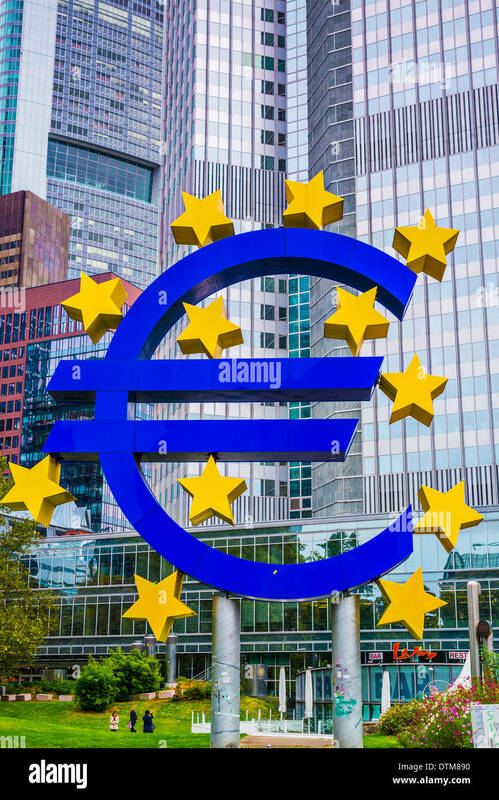 Euro sign in Frankfurt, Germany. 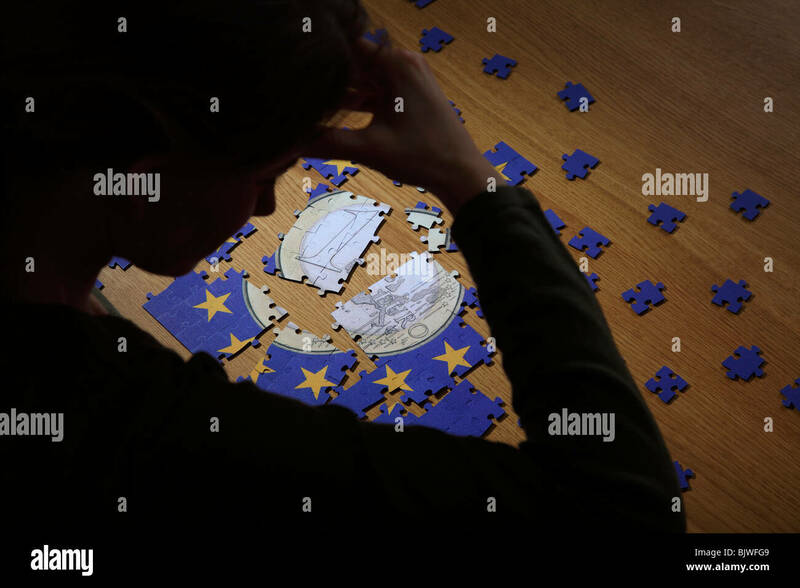 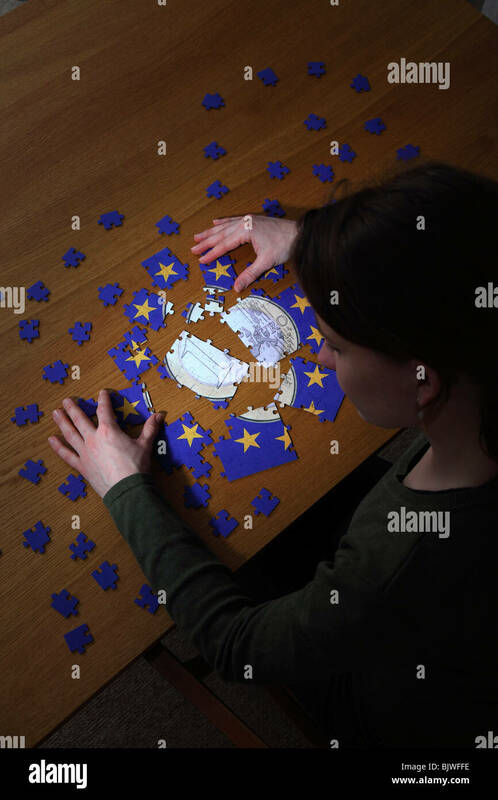 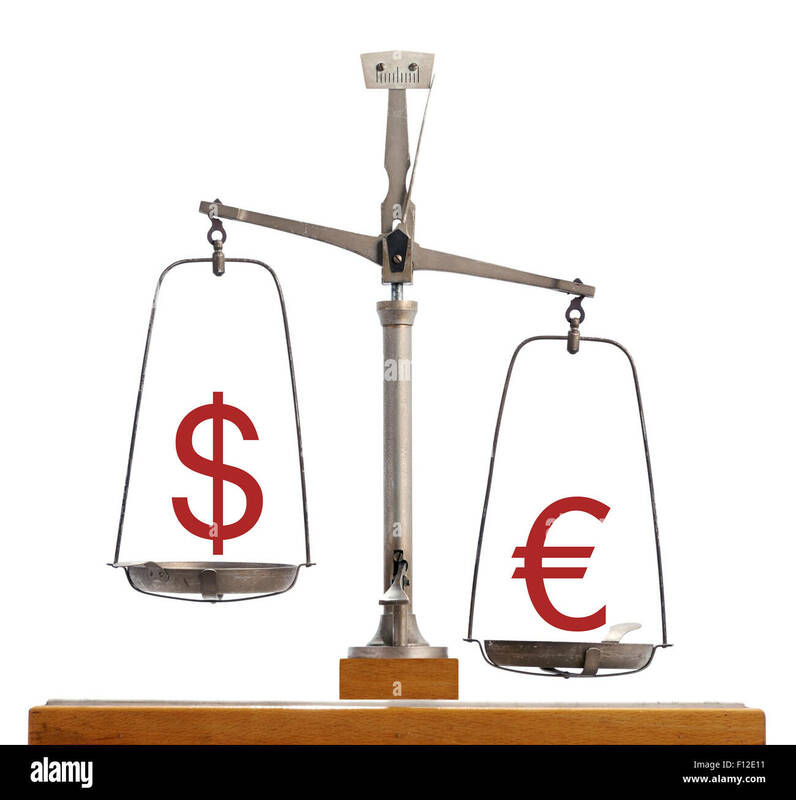 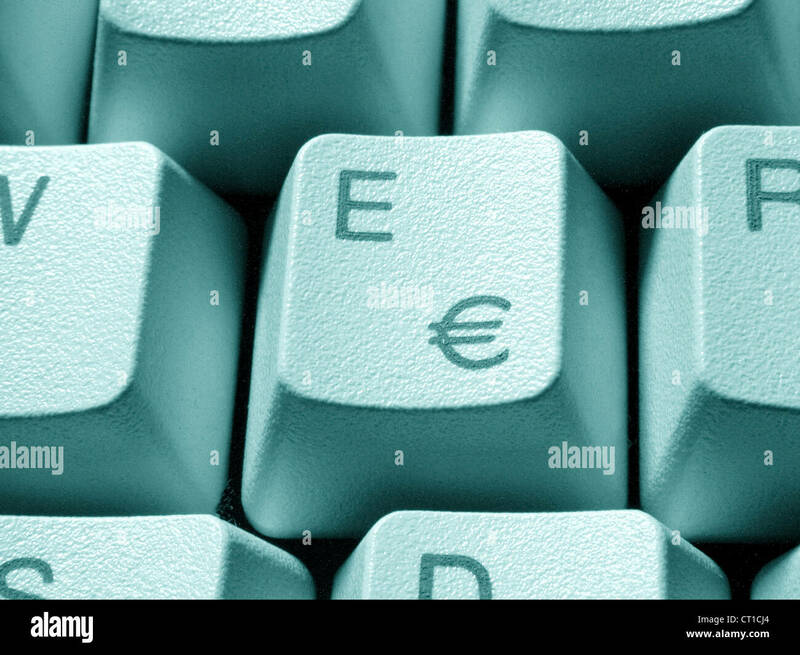 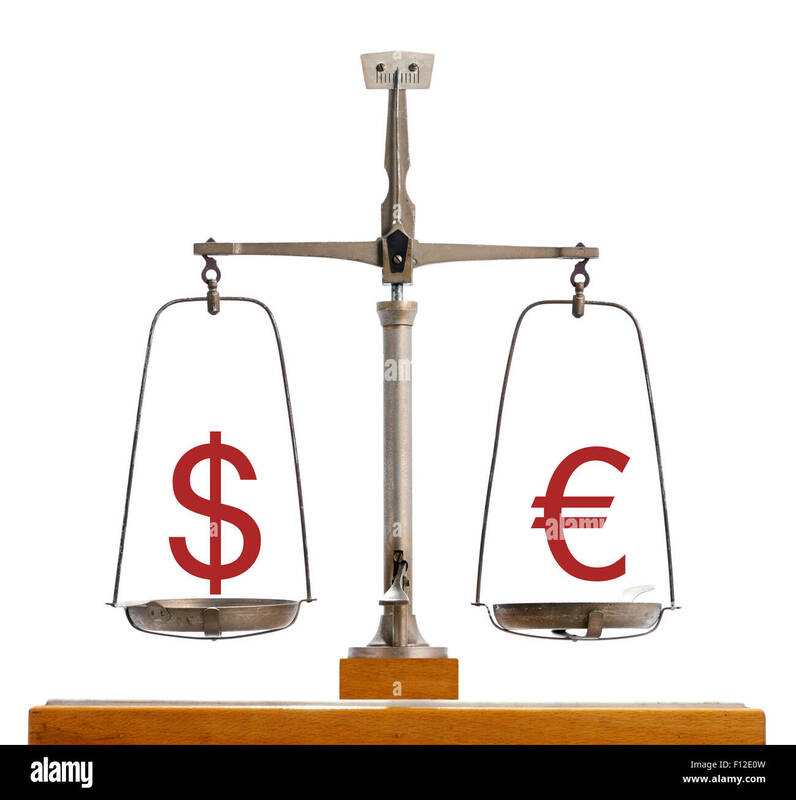 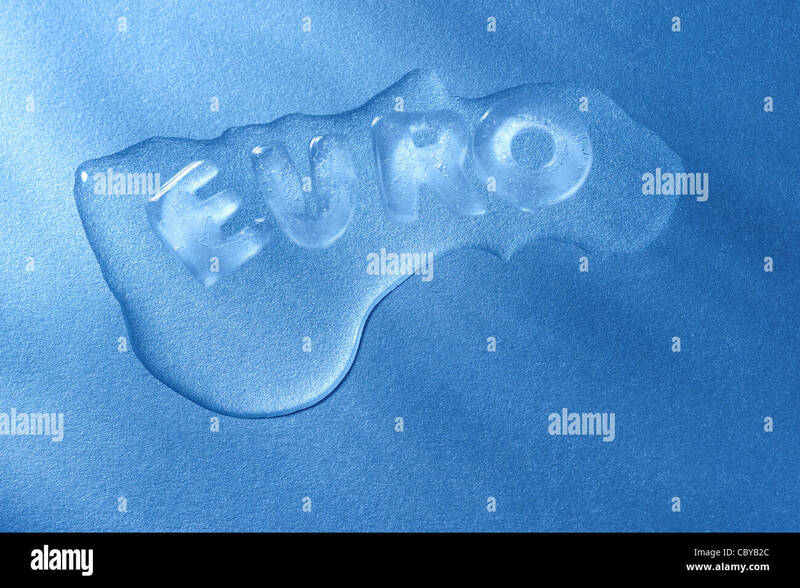 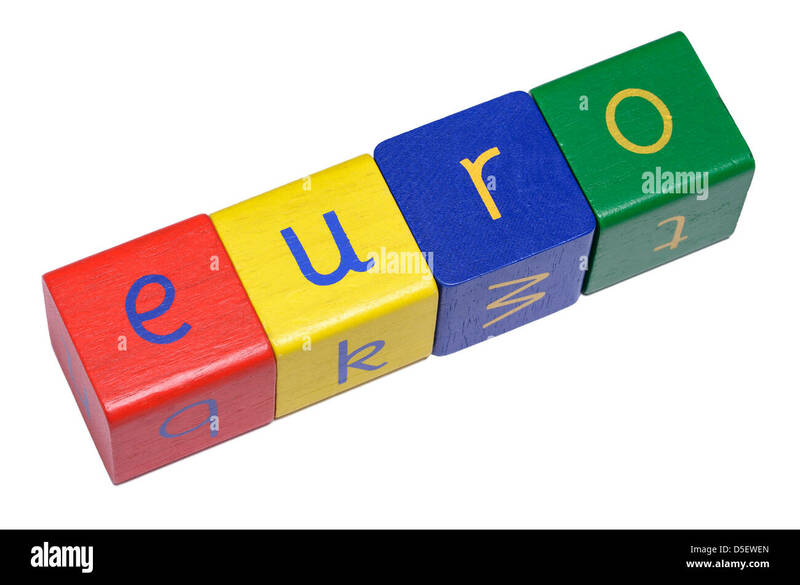 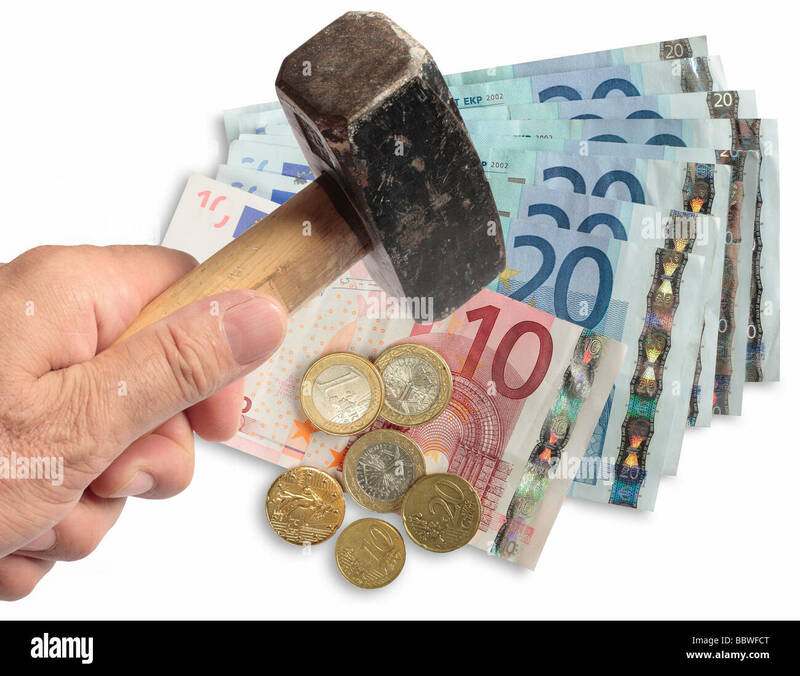 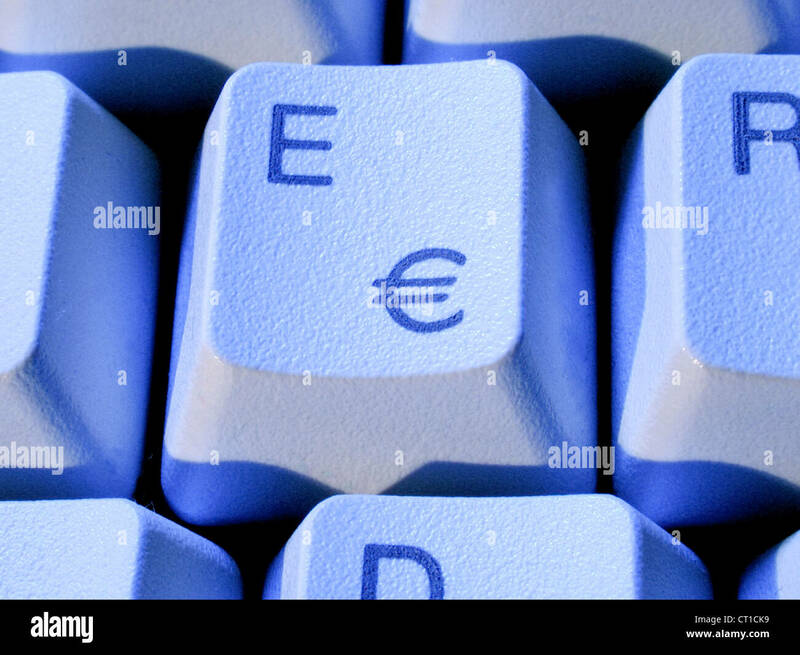 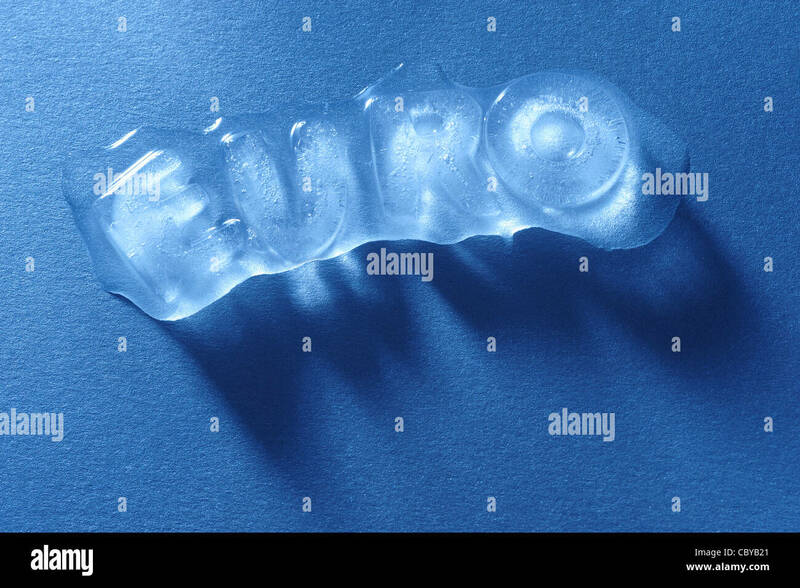 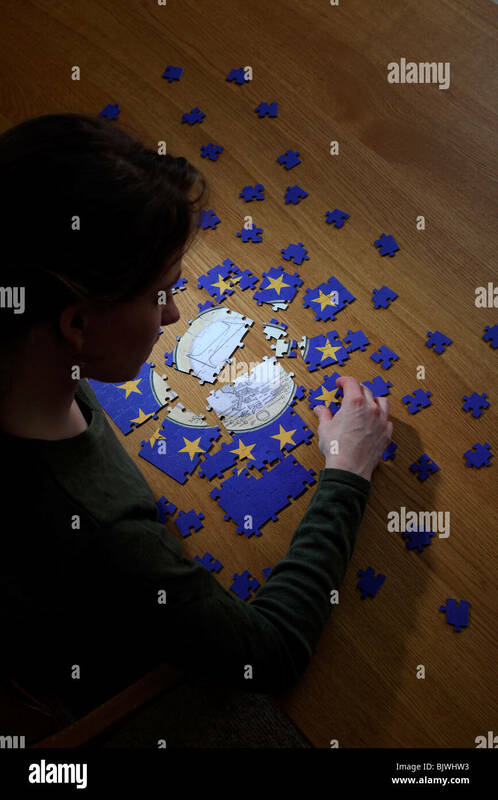 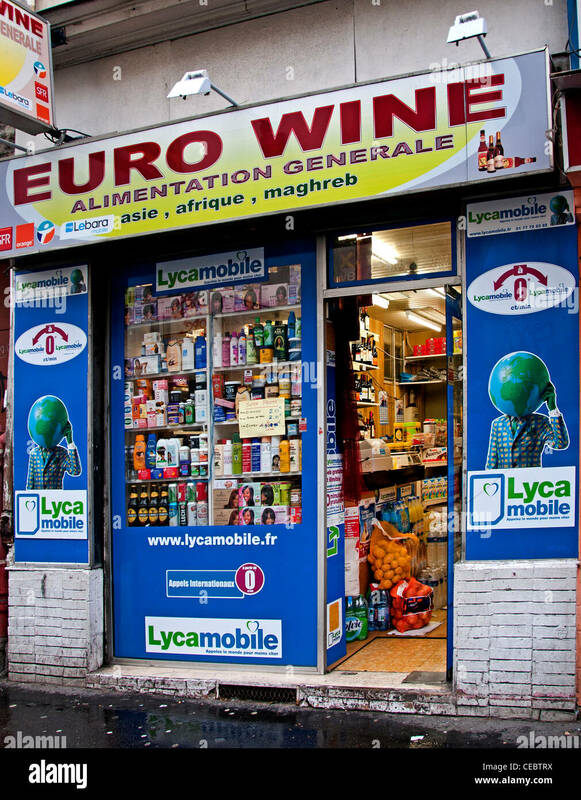 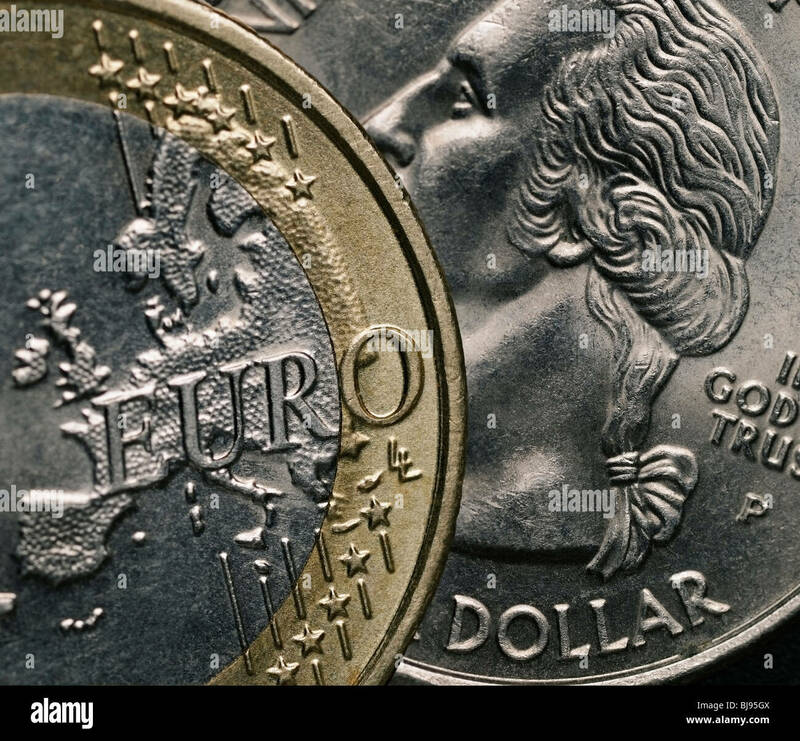 Euro being hammered on the foreign exchanges. 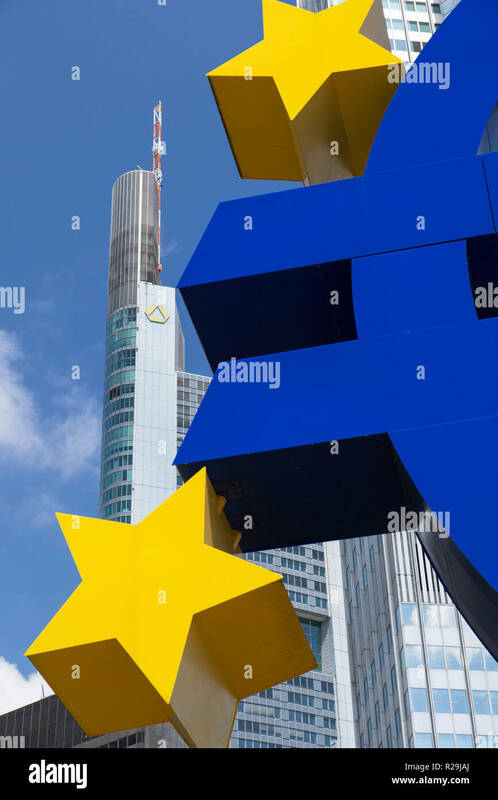 Eurotower's Euro sign in Frankfurt, Germany. 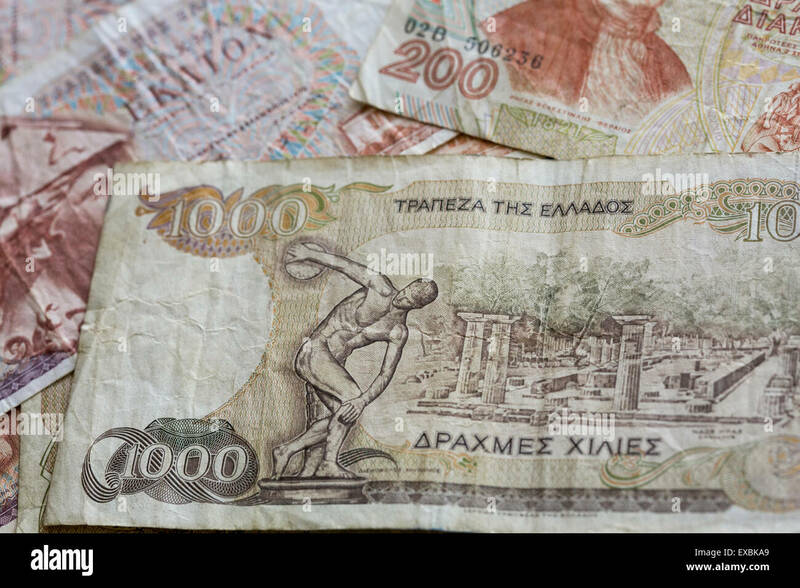 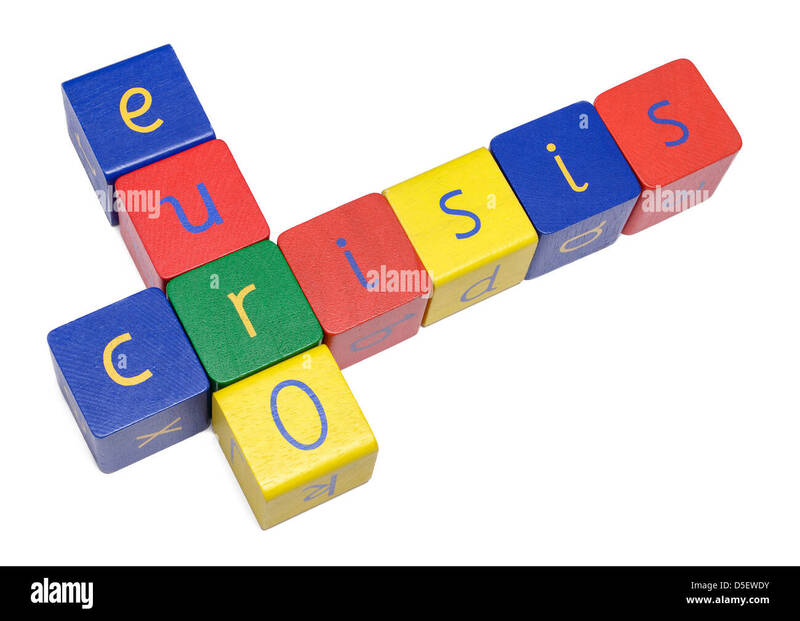 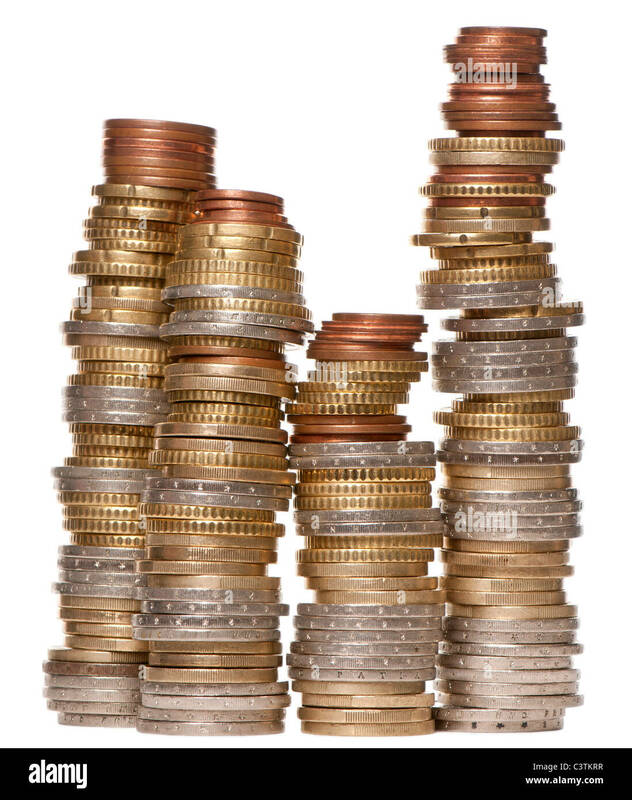 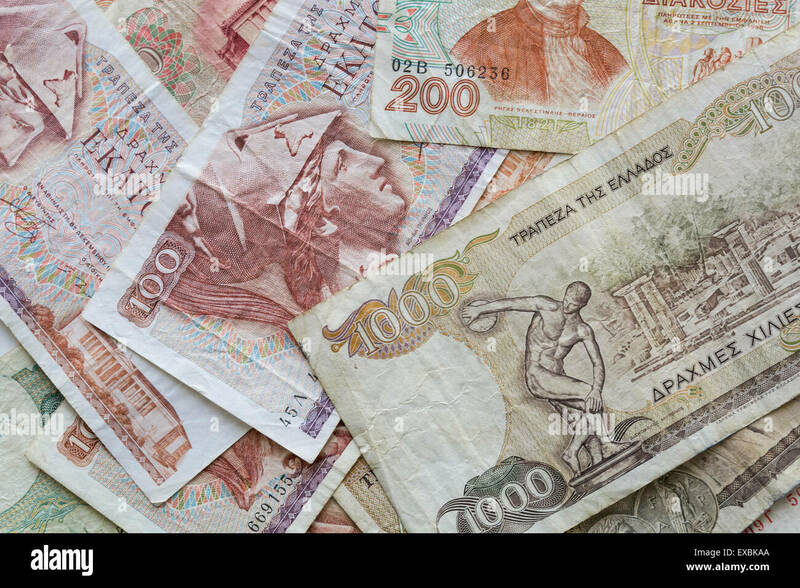 An arranged photo showing obsolete Greek Drachma currency notes in from the pre-Euro currency era. 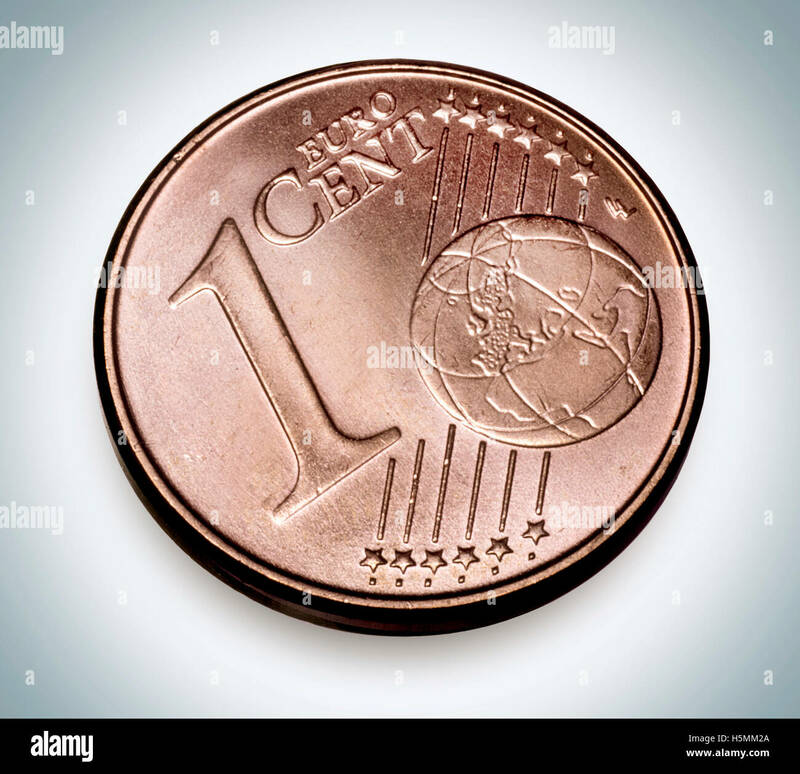 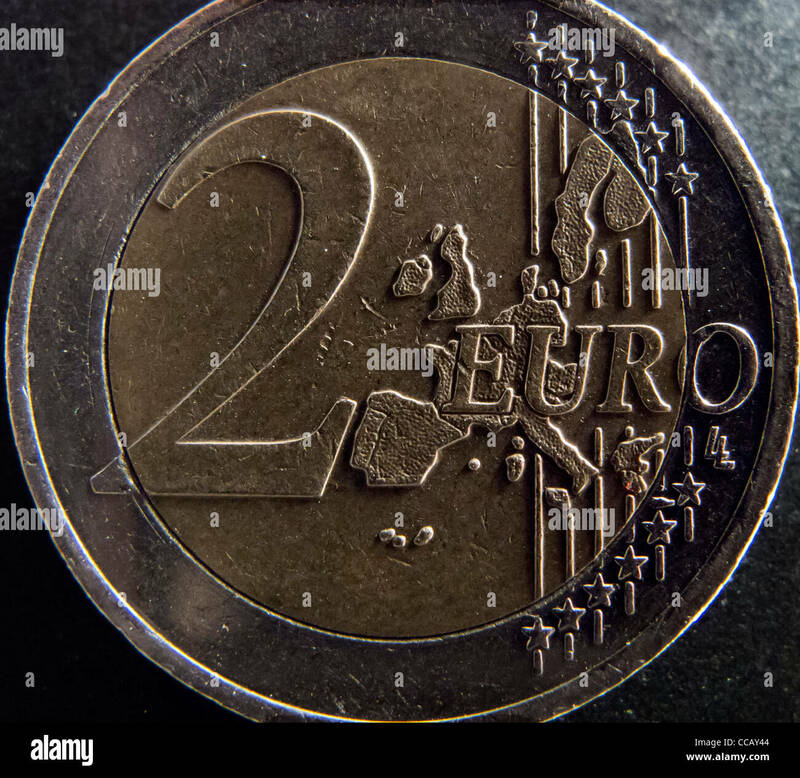 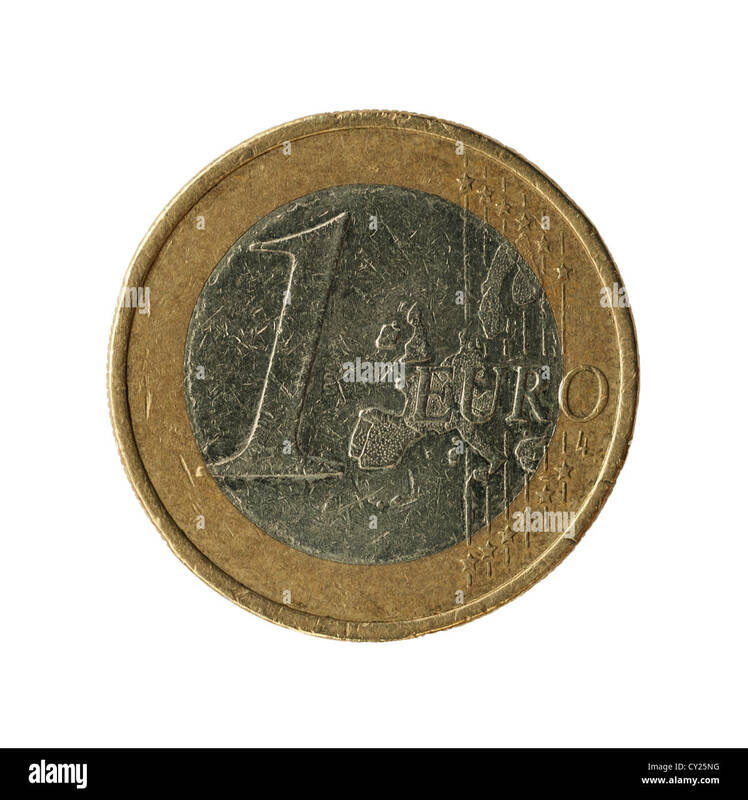 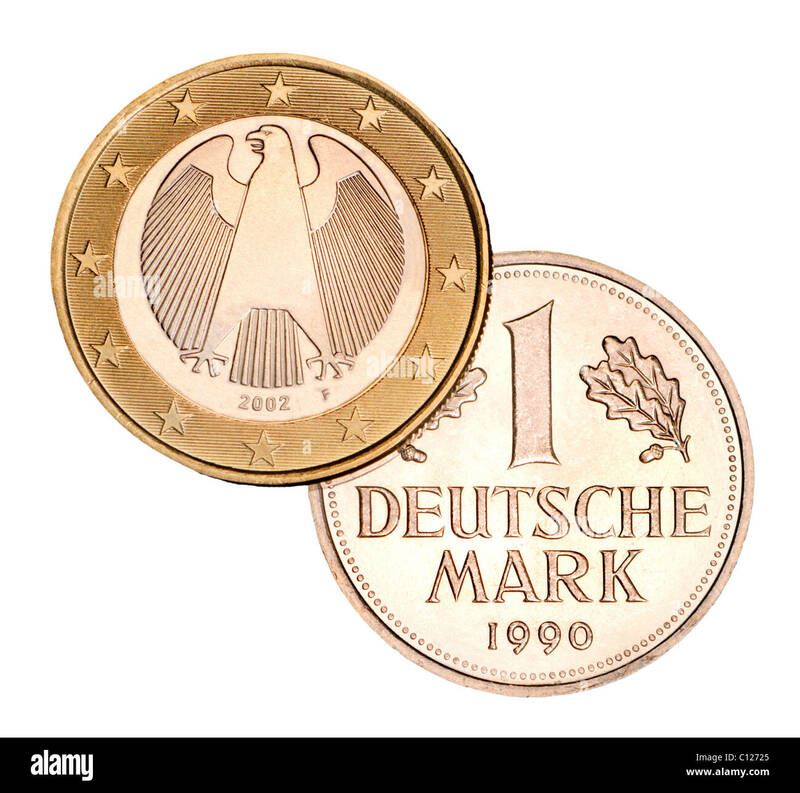 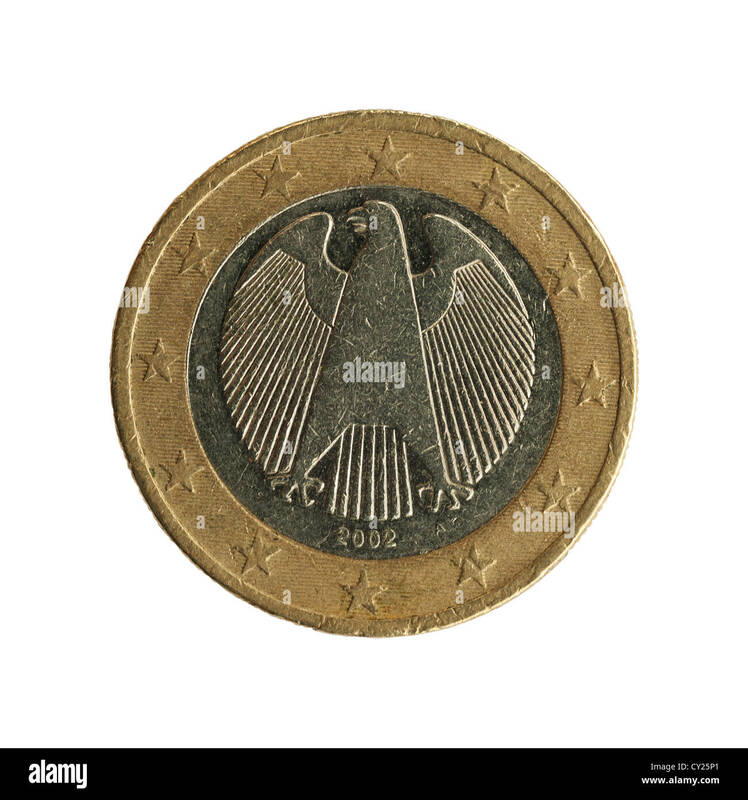 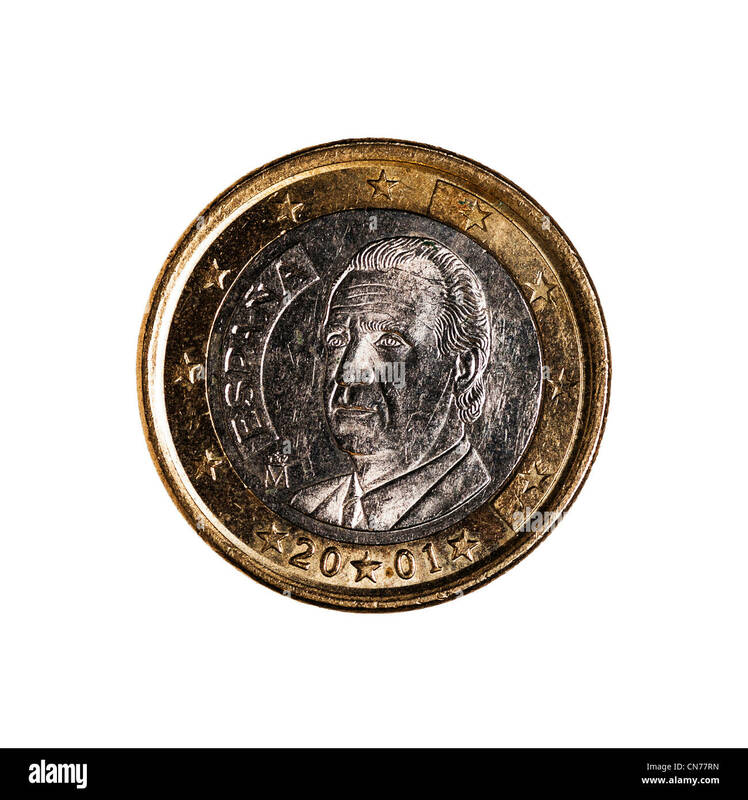 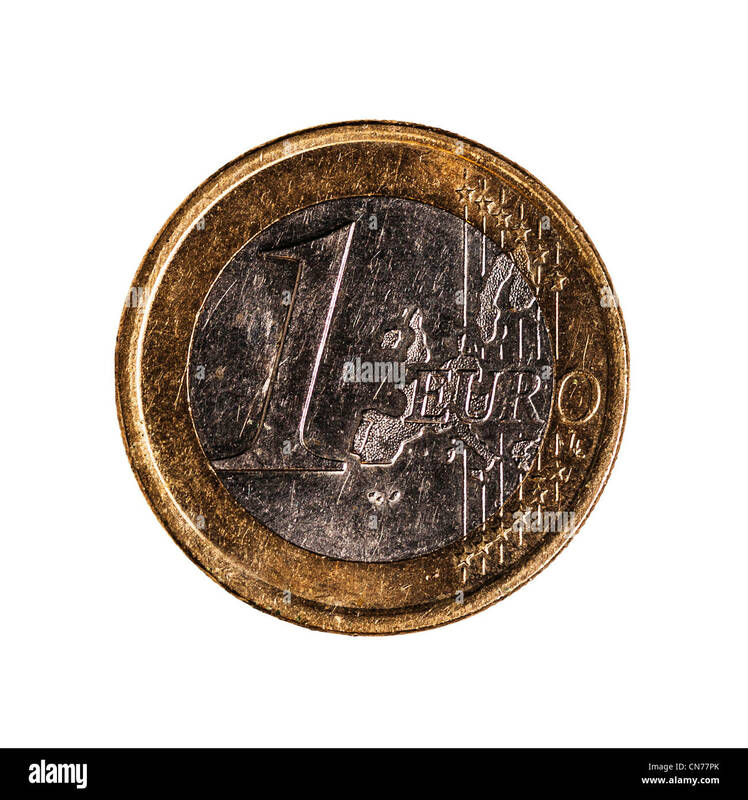 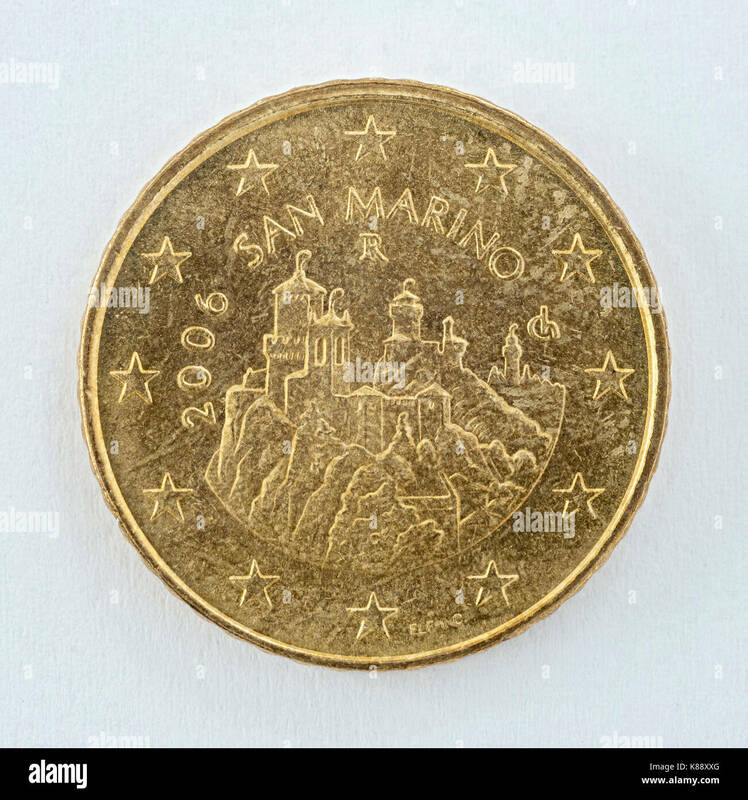 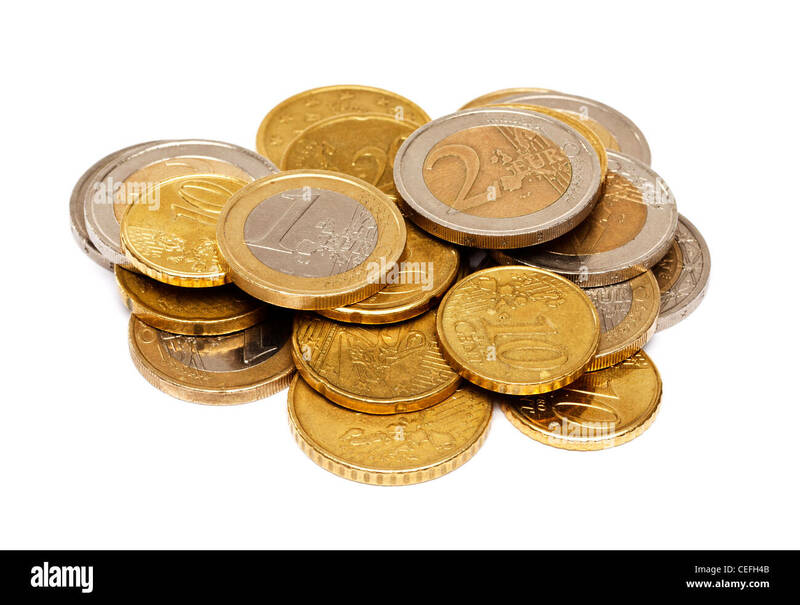 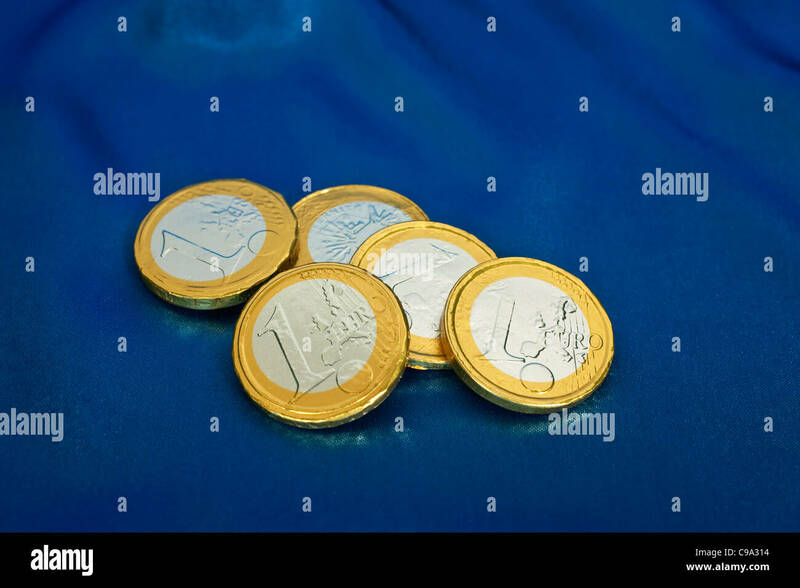 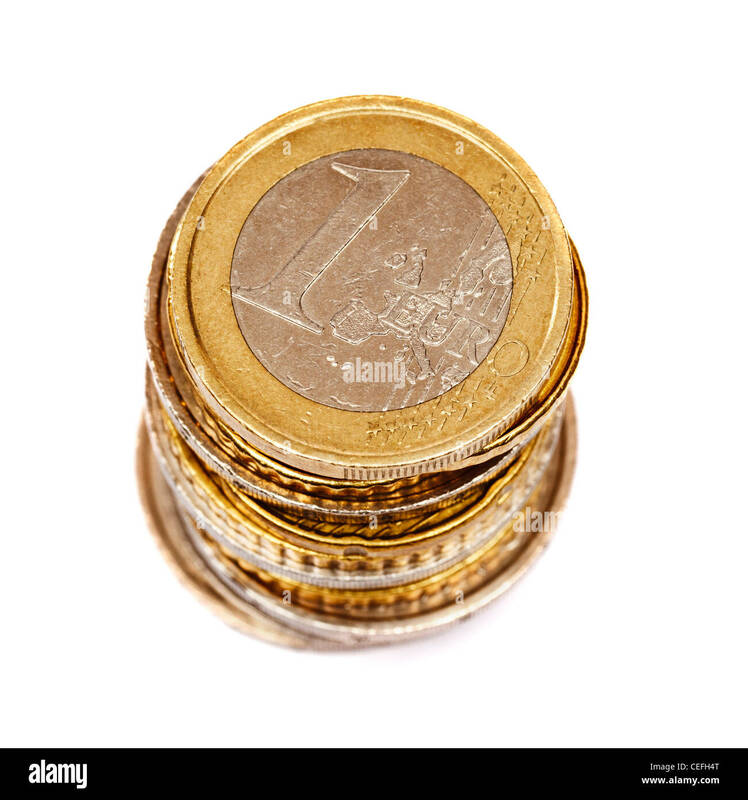 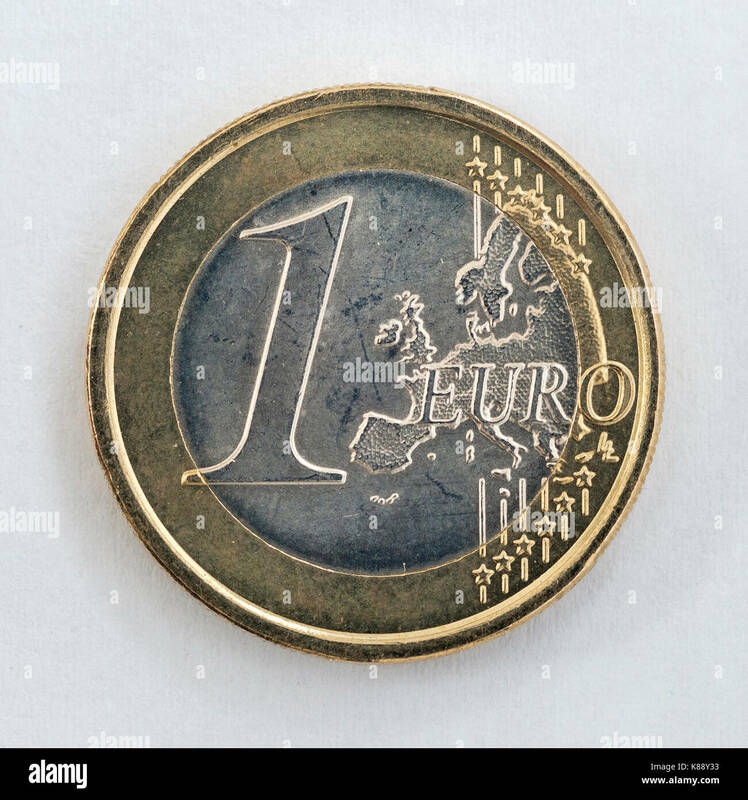 A one euro coin with the San Marino coat of arms. 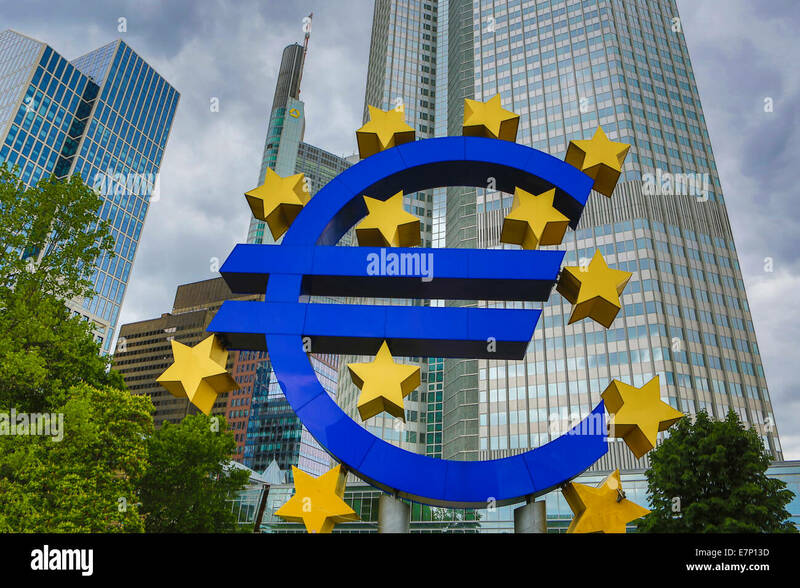 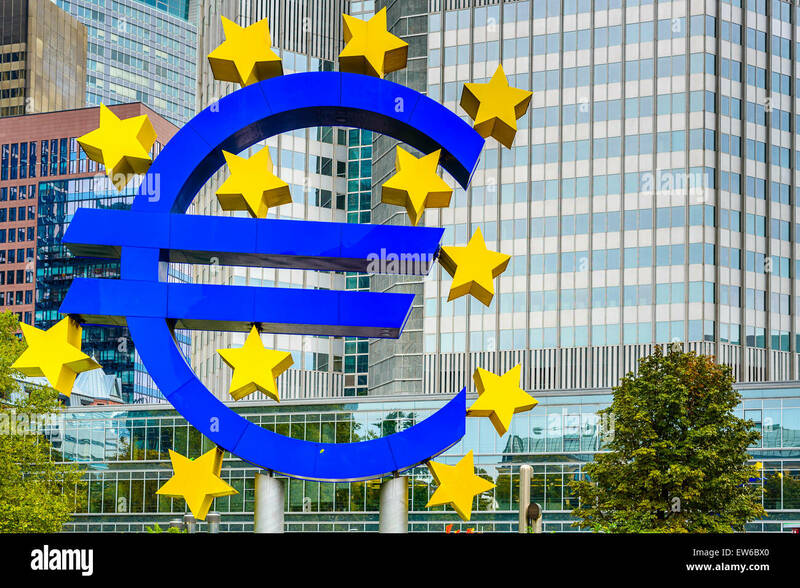 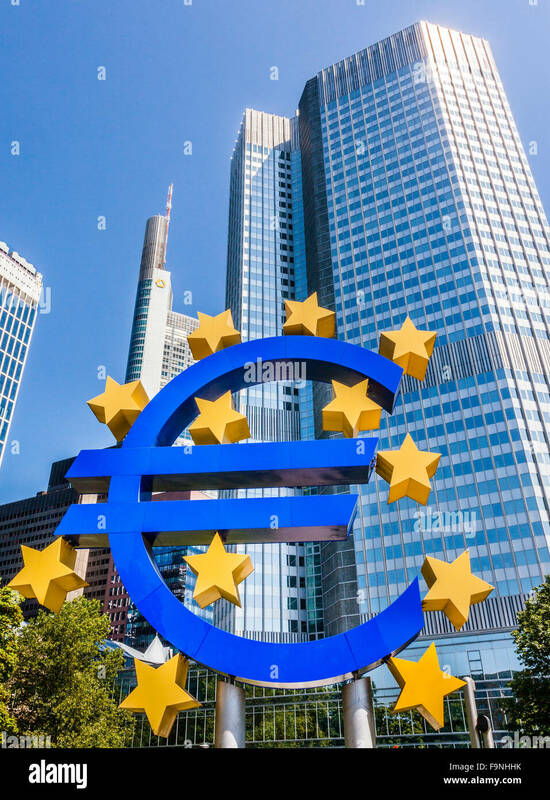 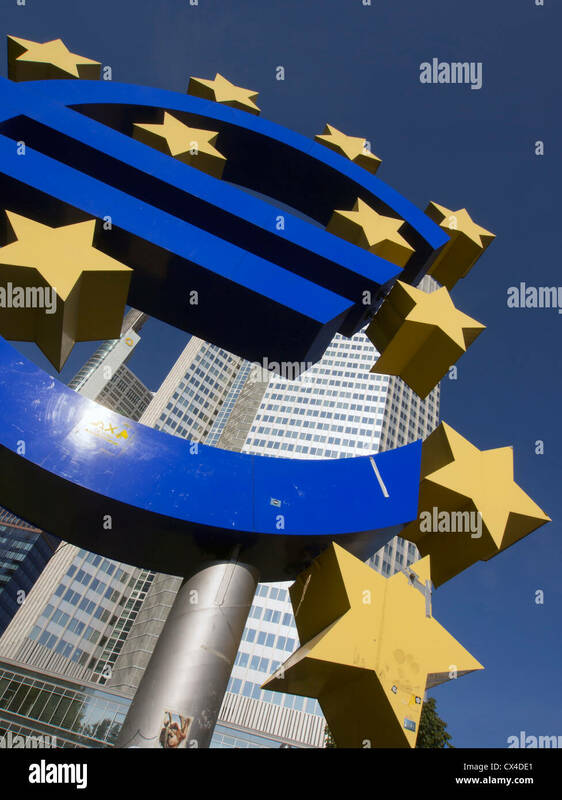 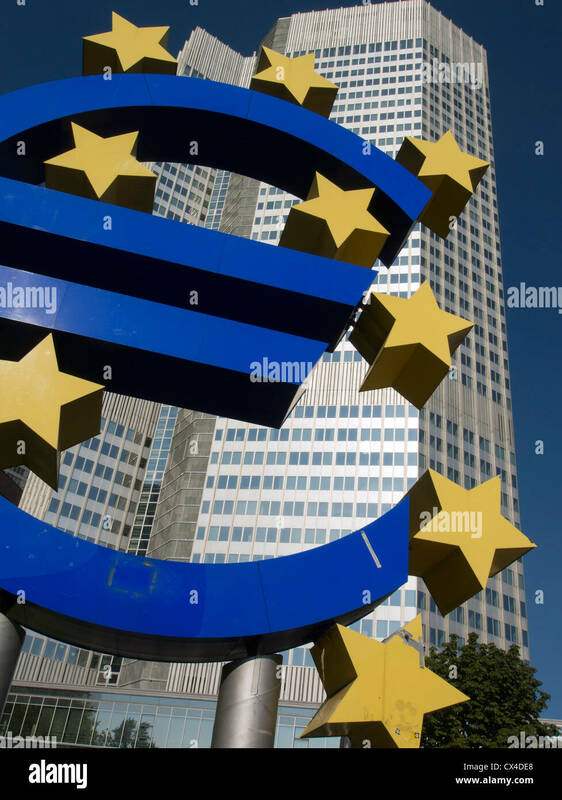 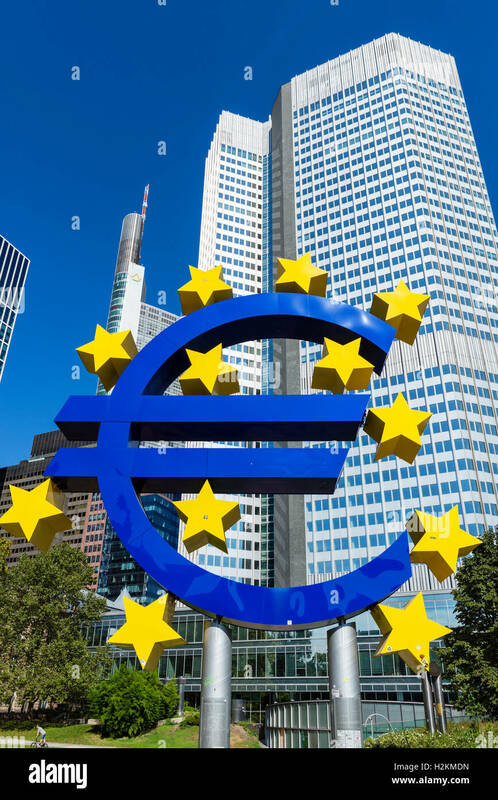 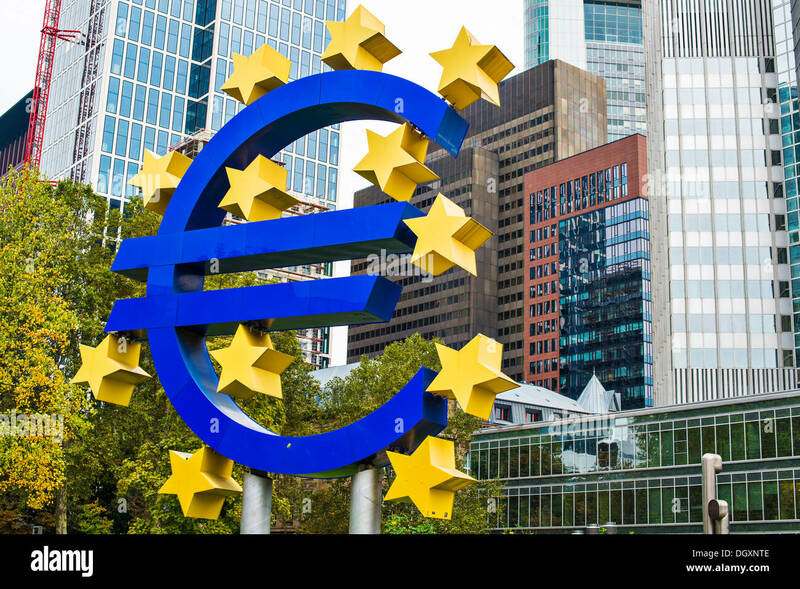 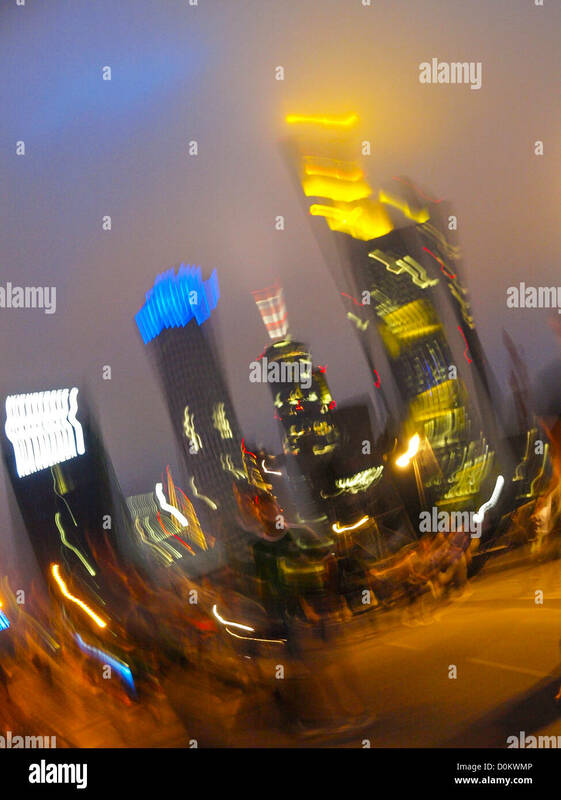 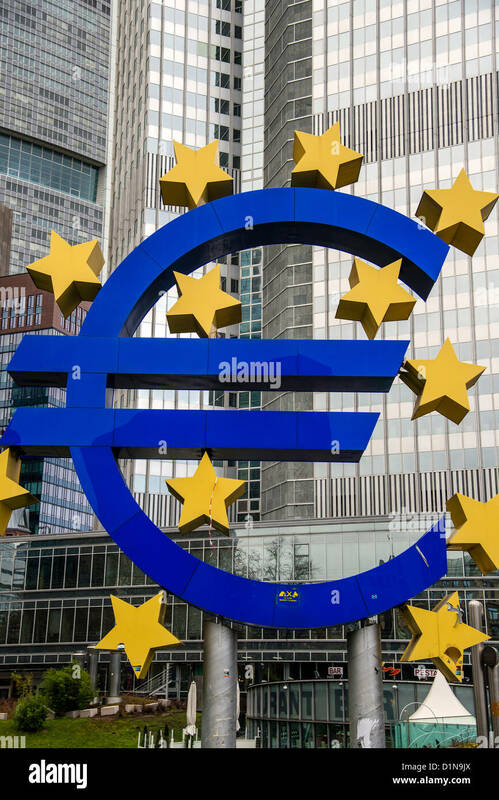 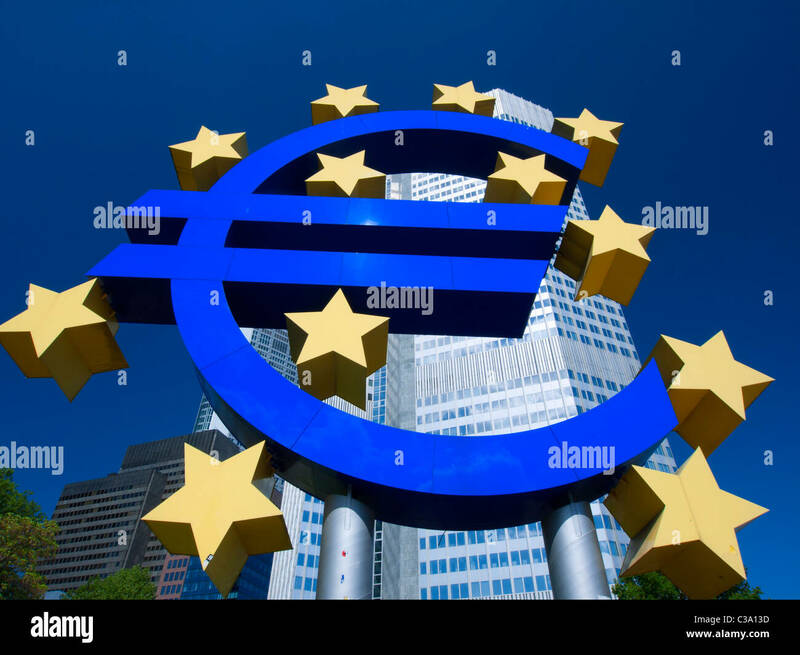 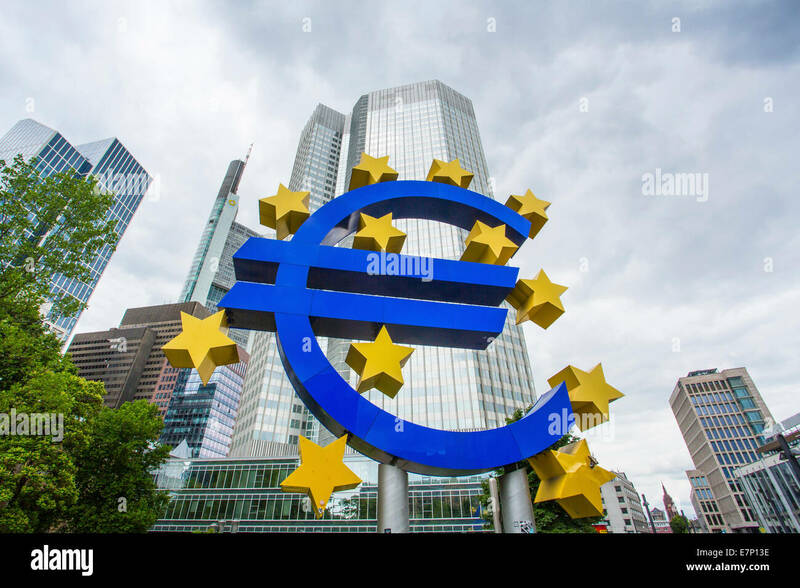 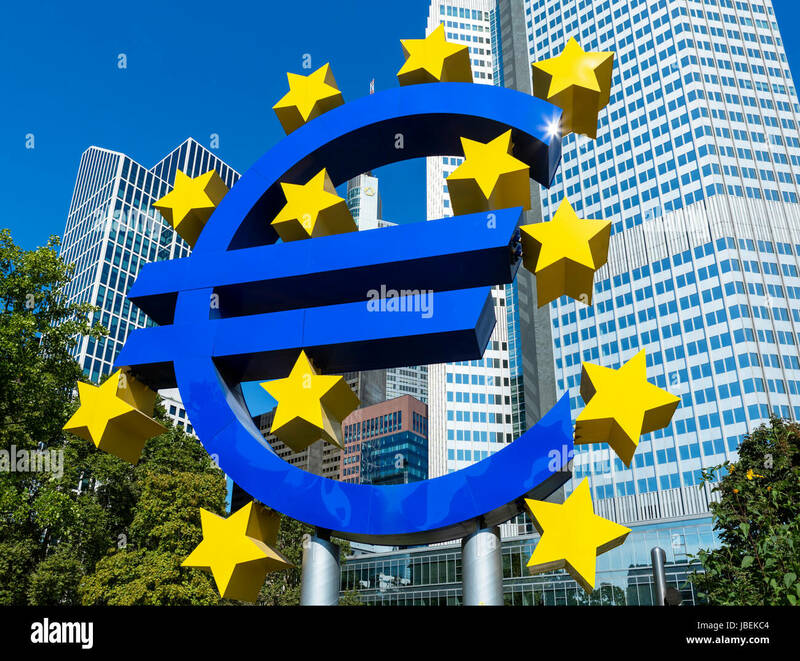 The Euro Sign in Frankfurt, Germany. 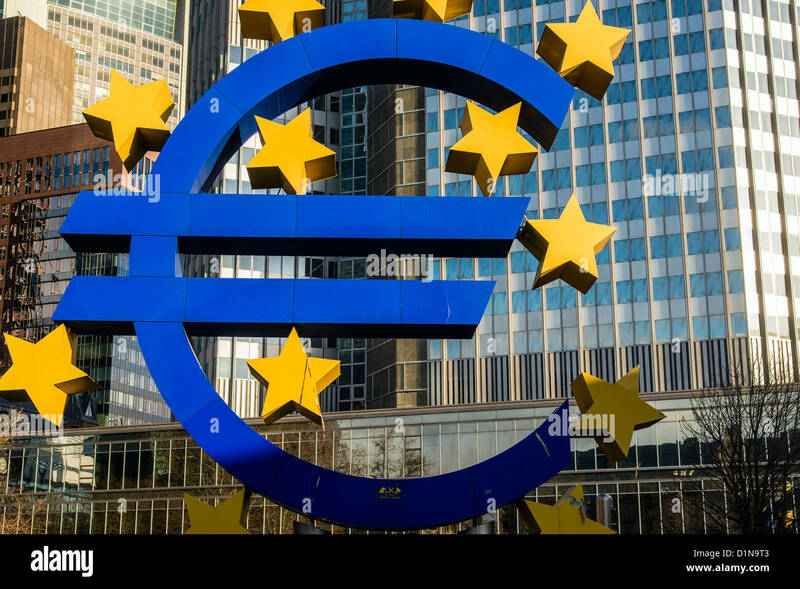 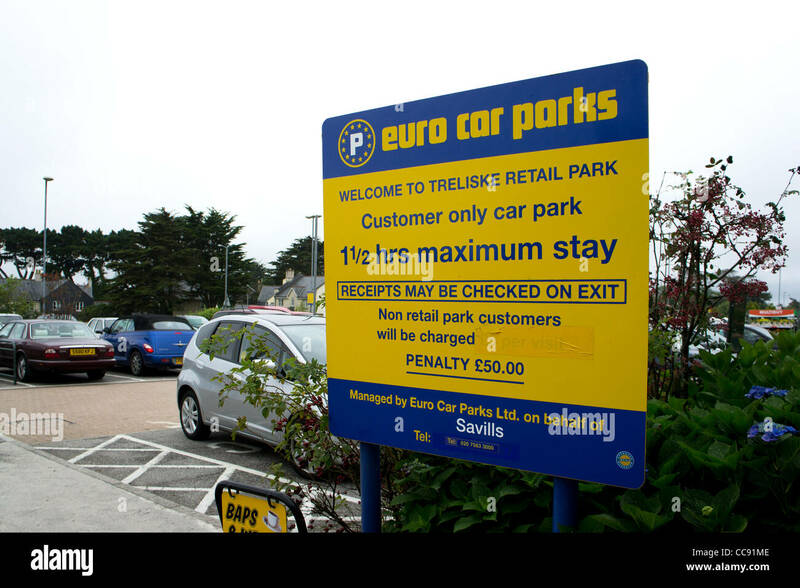 The sign is part of Eurotower. 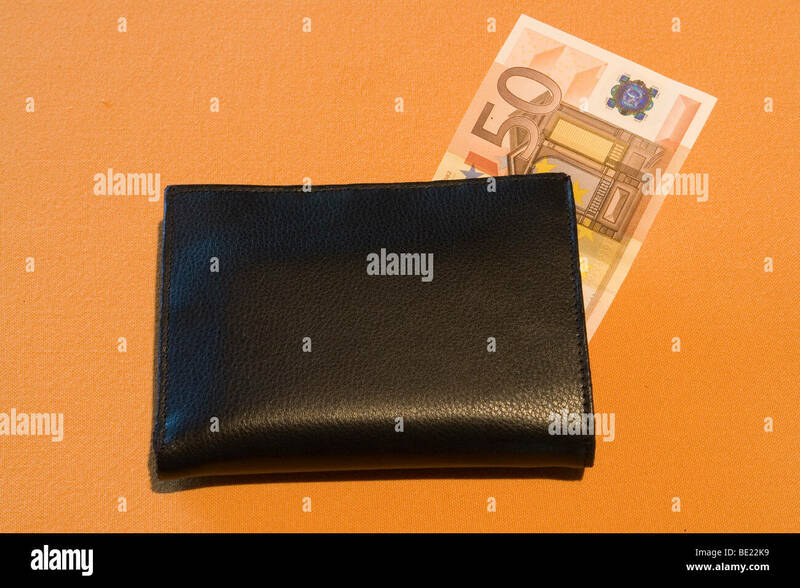 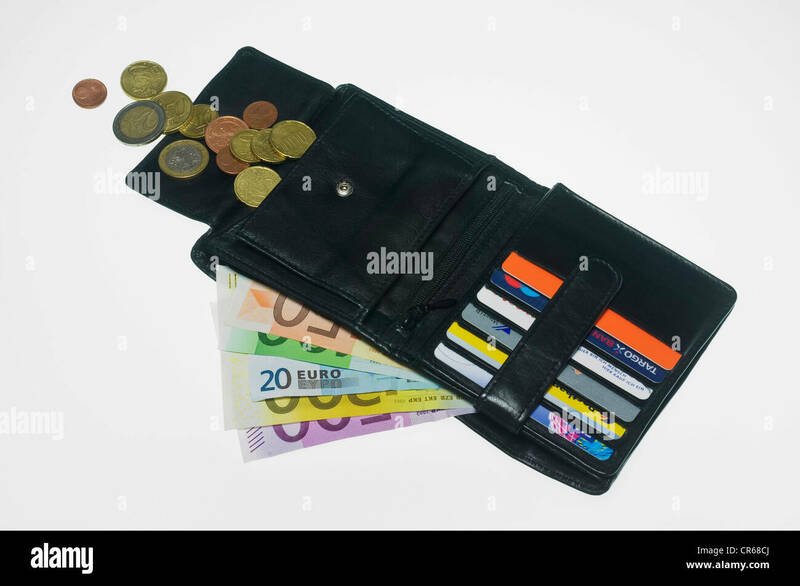 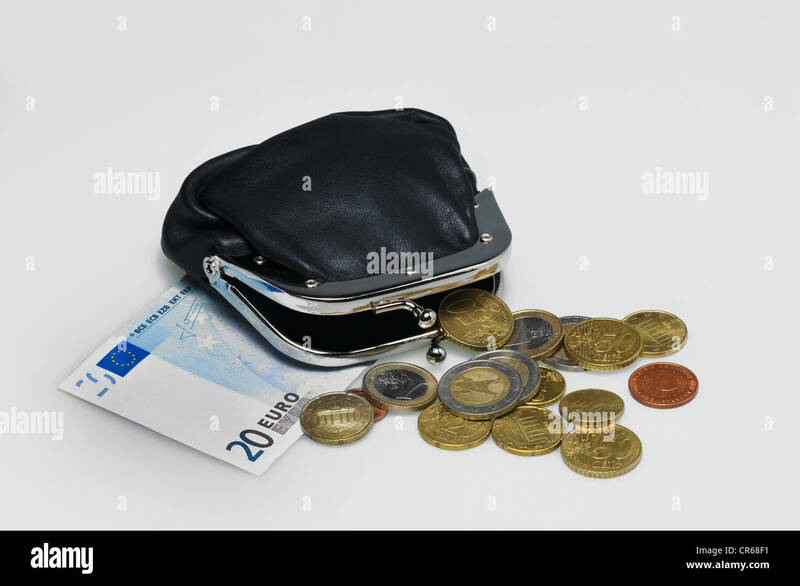 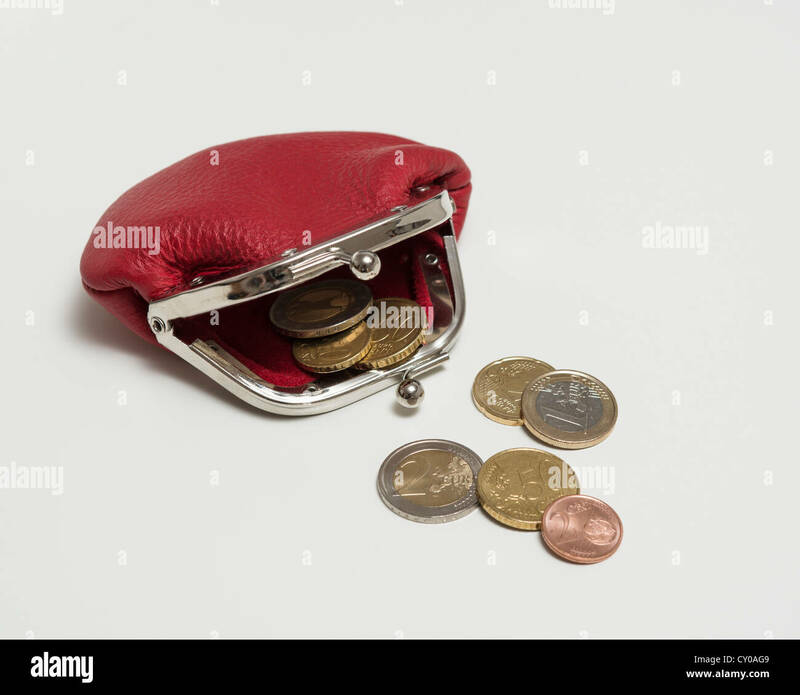 A black wallet with a euro banknote (France). 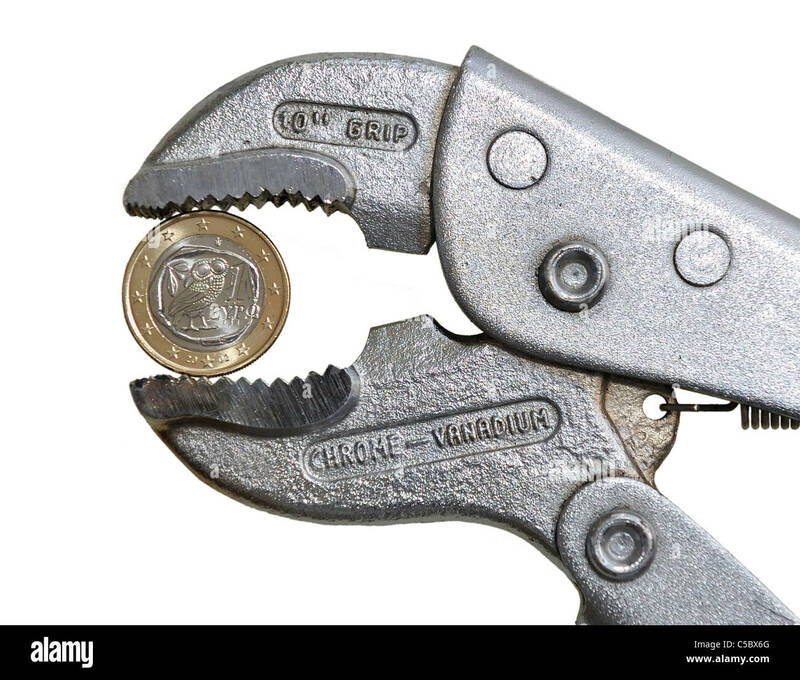 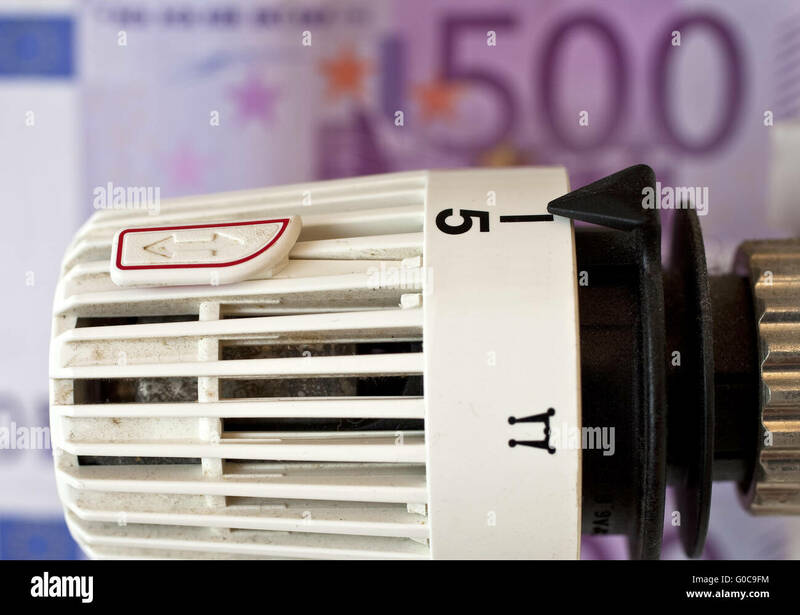 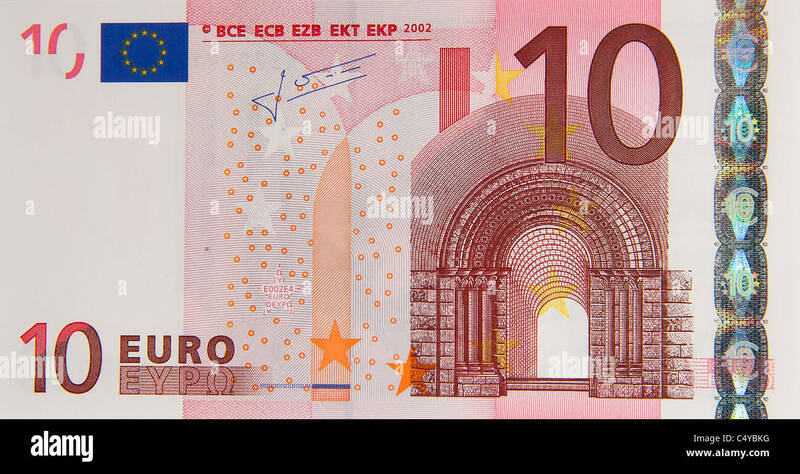 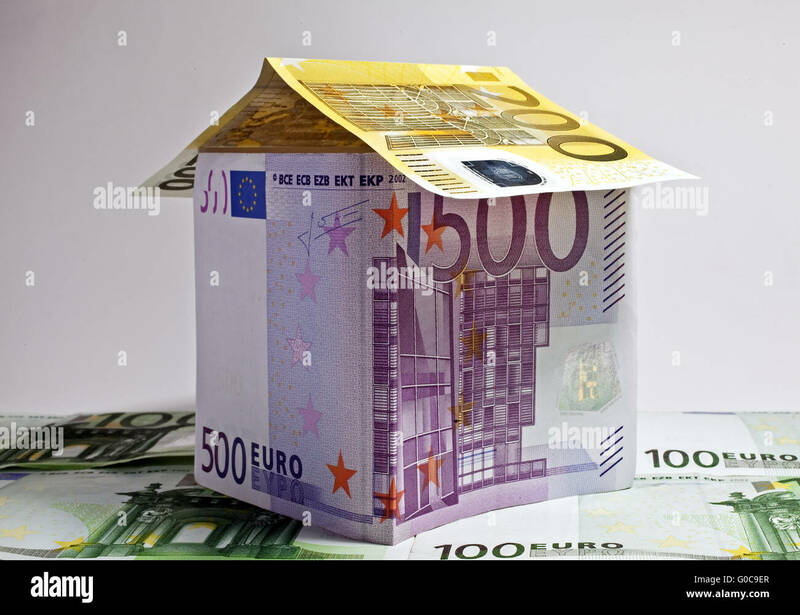 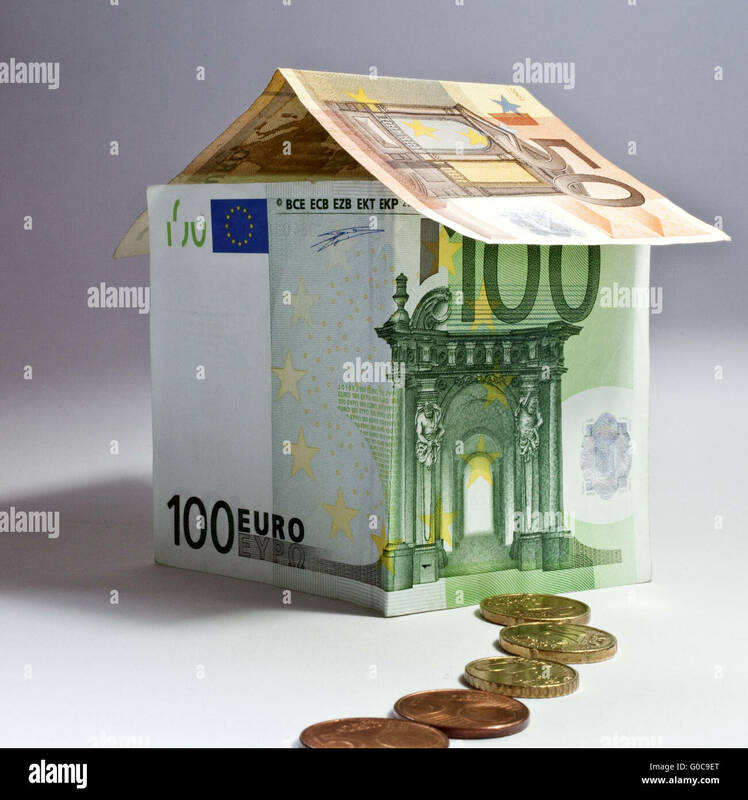 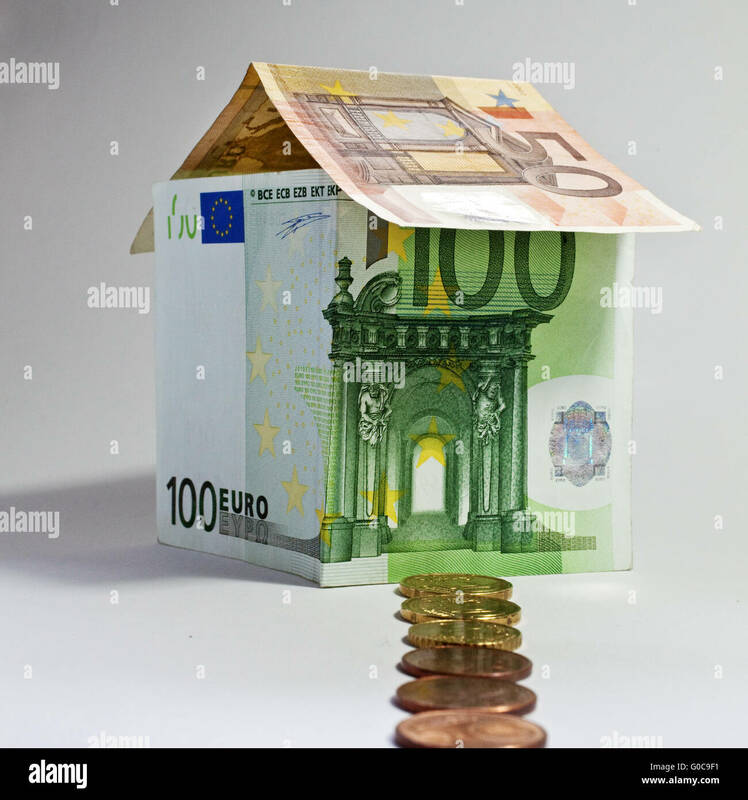 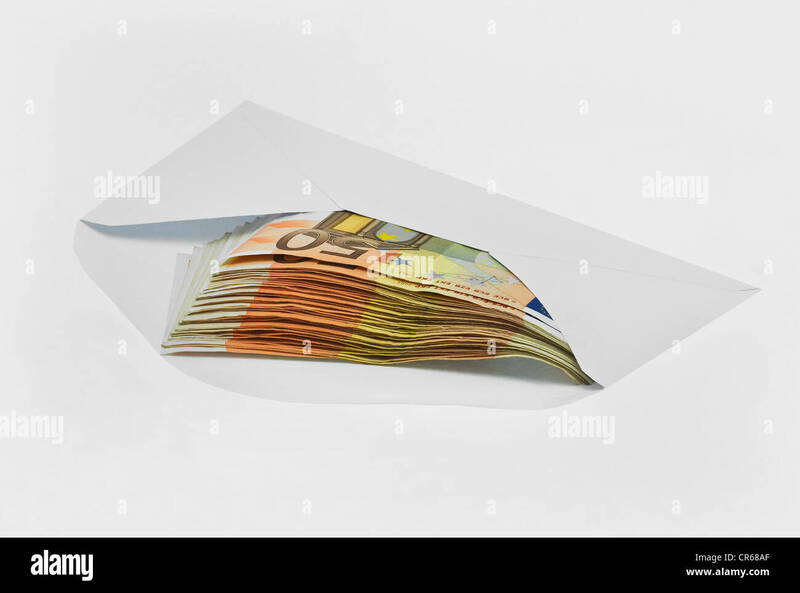 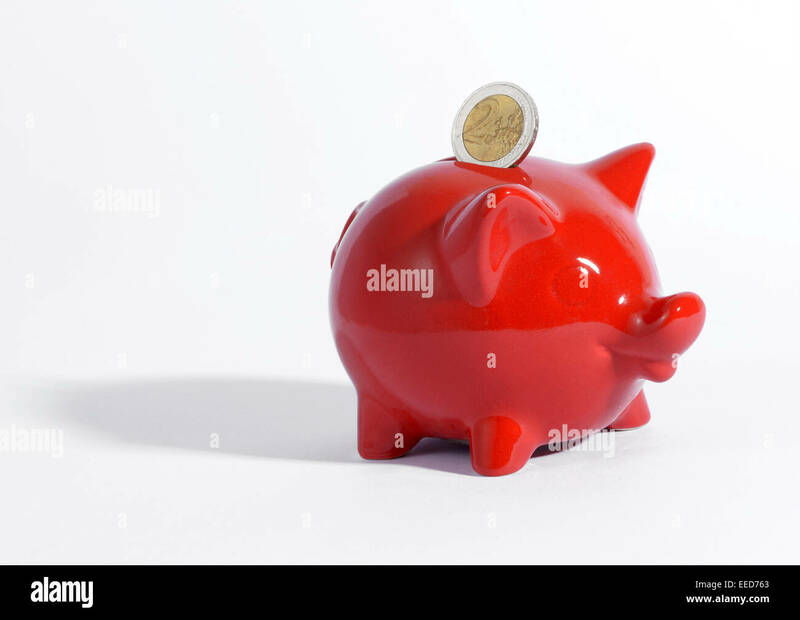 Portefeuille noir avec billet de banque Euro (France). 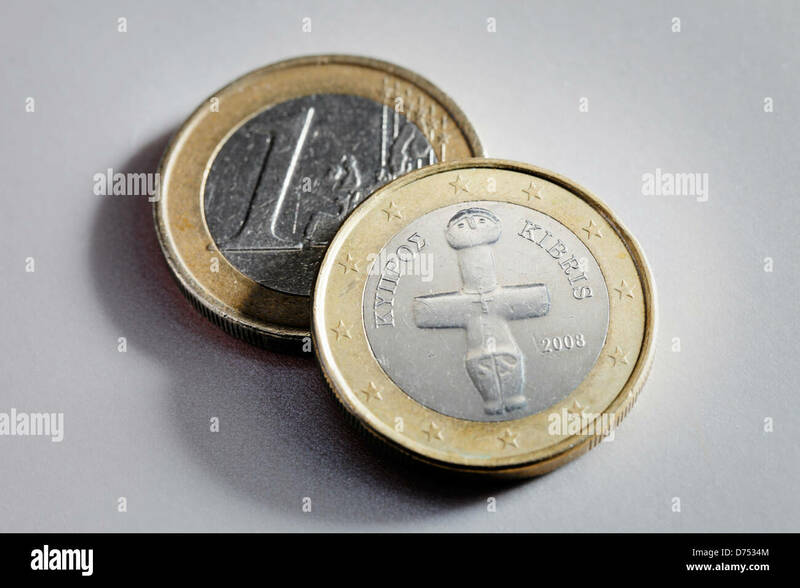 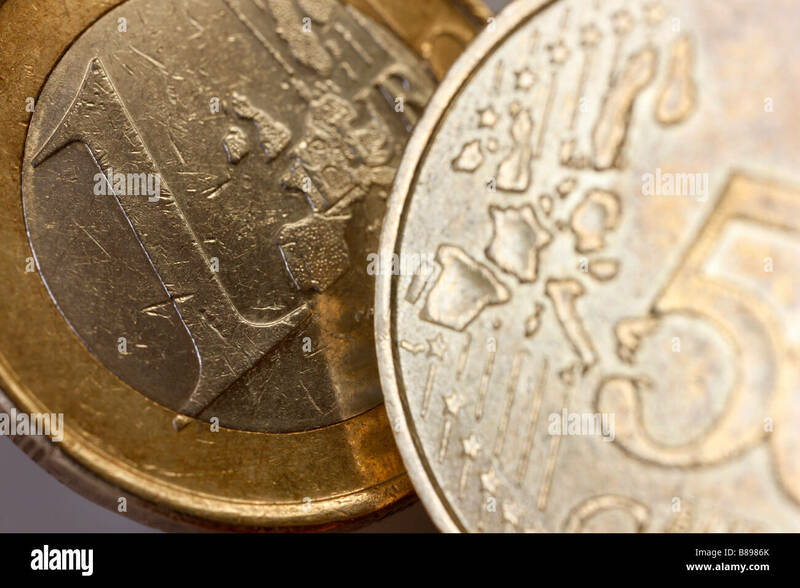 Two 1 Euro coins from Cyprus. 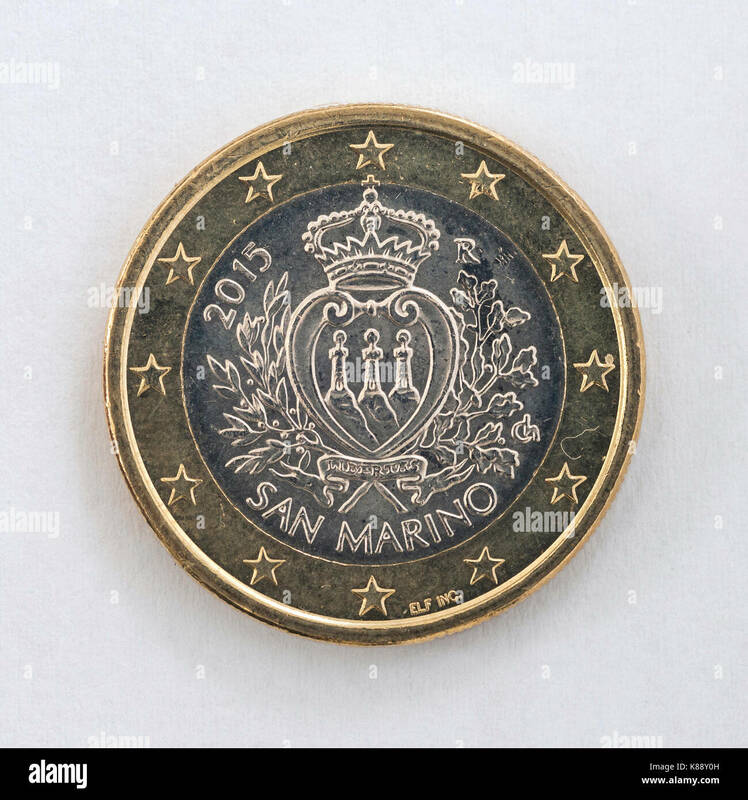 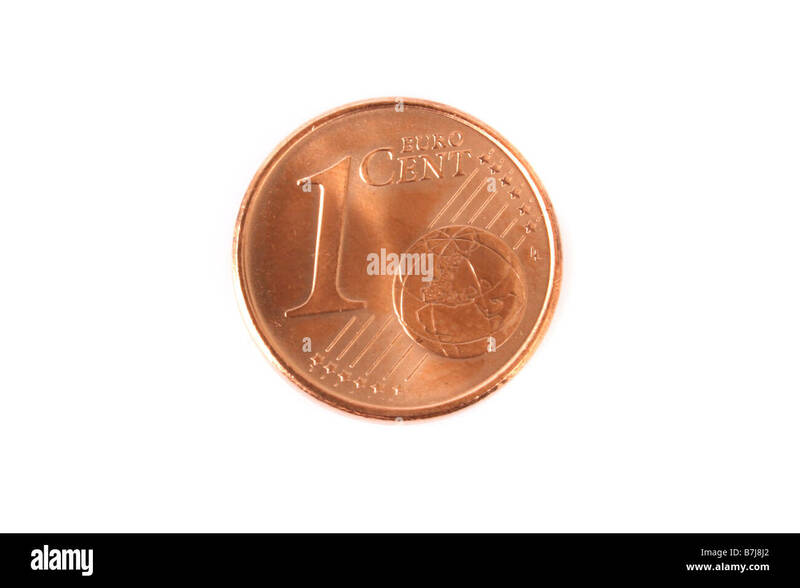 A 50 (Euro) cent coin with the San Marino emblem. 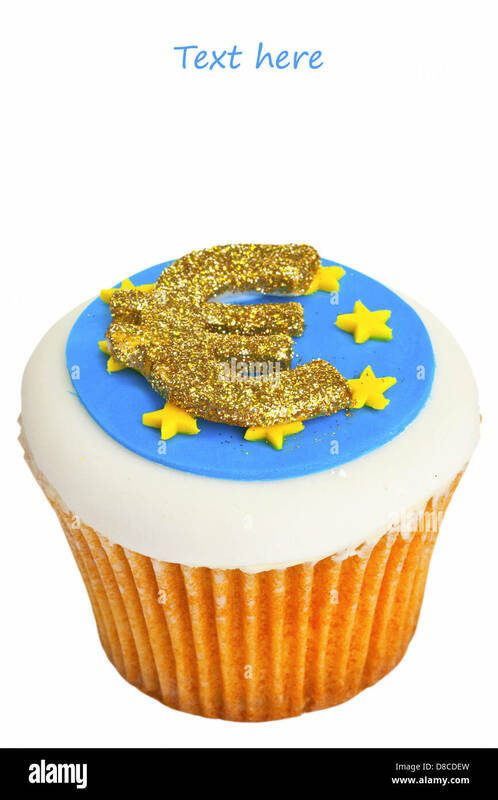 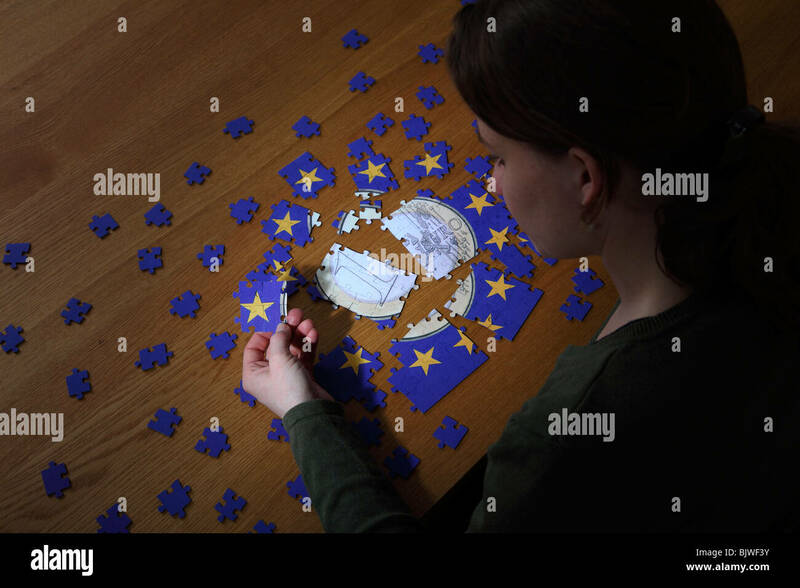 Cupcake decorated with Euro sign and flag.